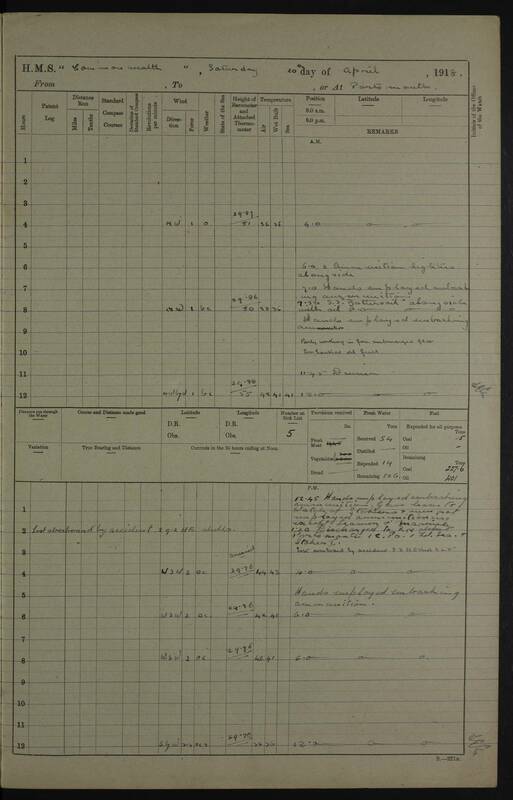 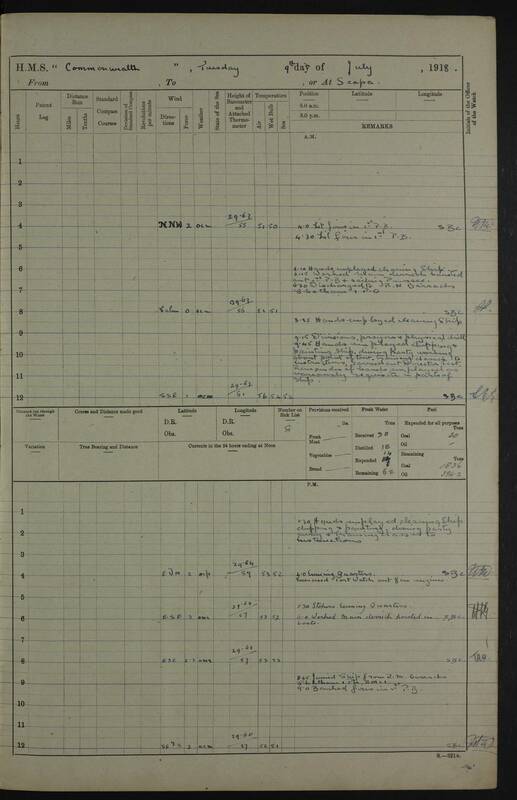 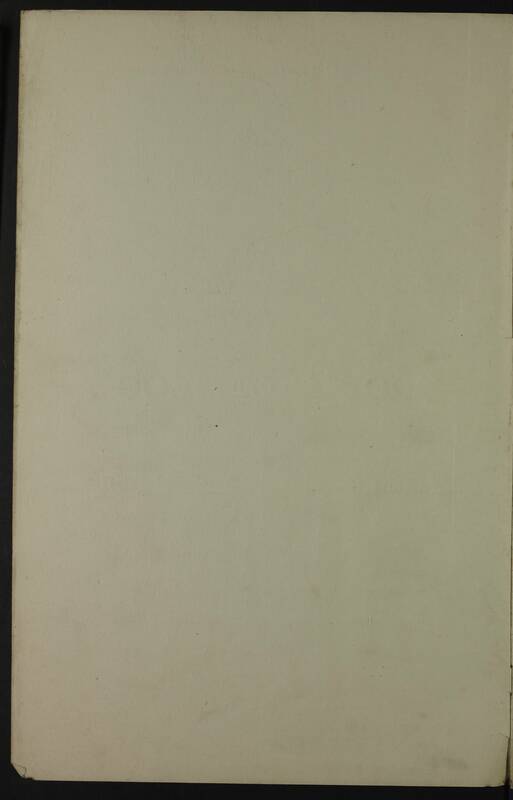 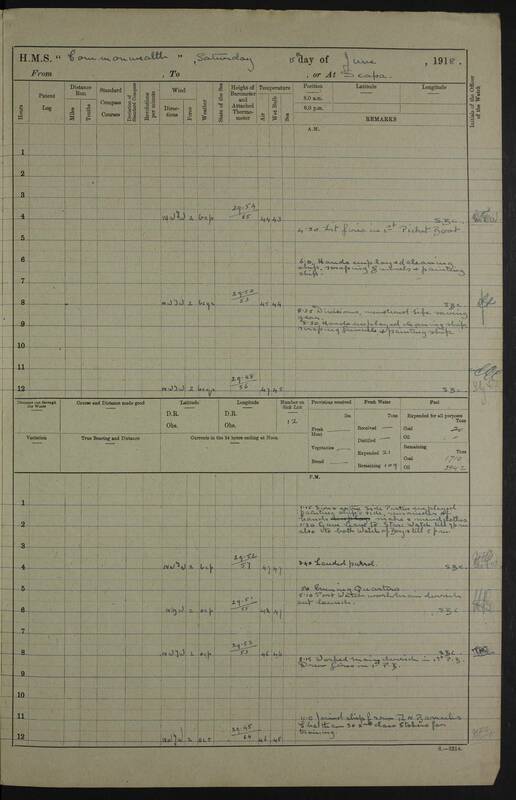 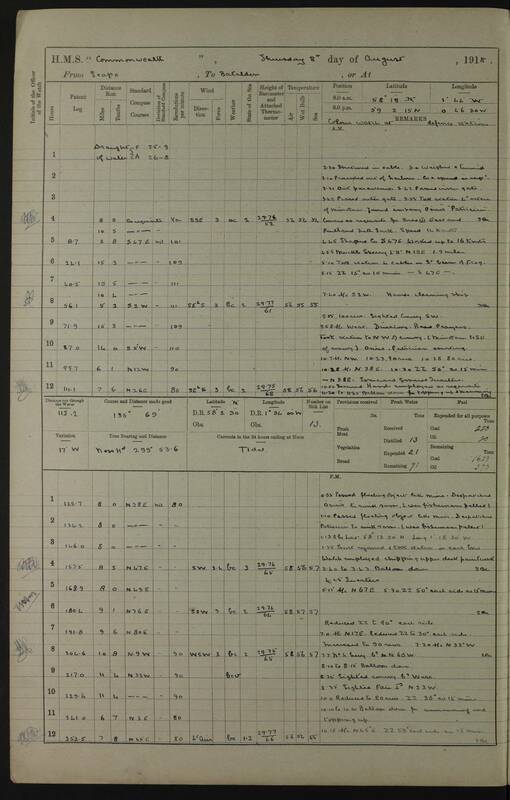 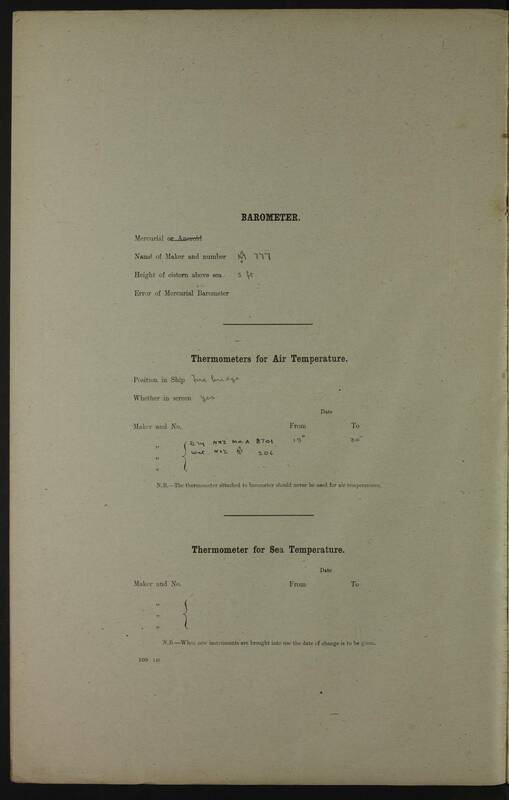 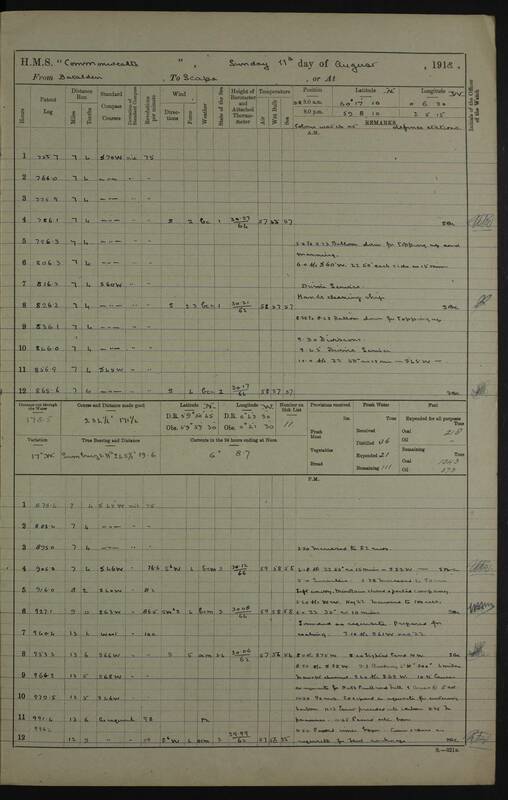 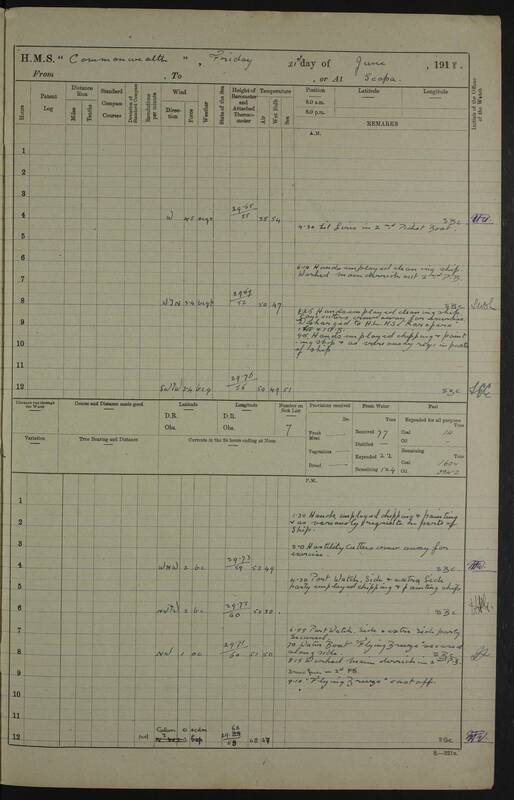 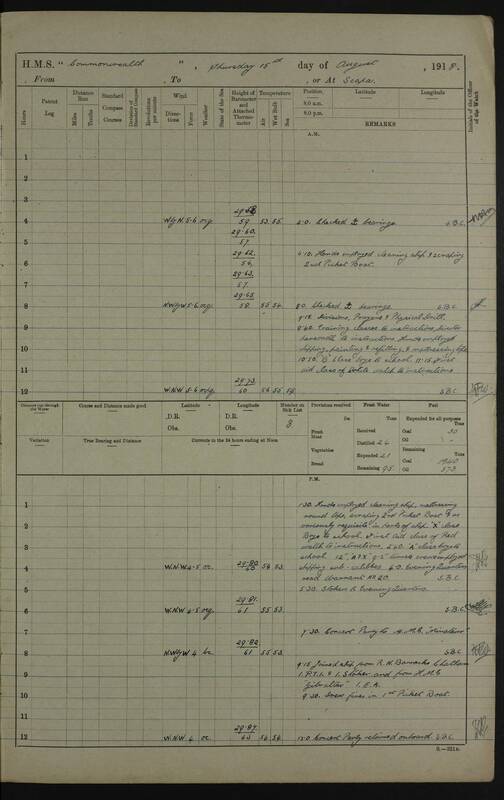 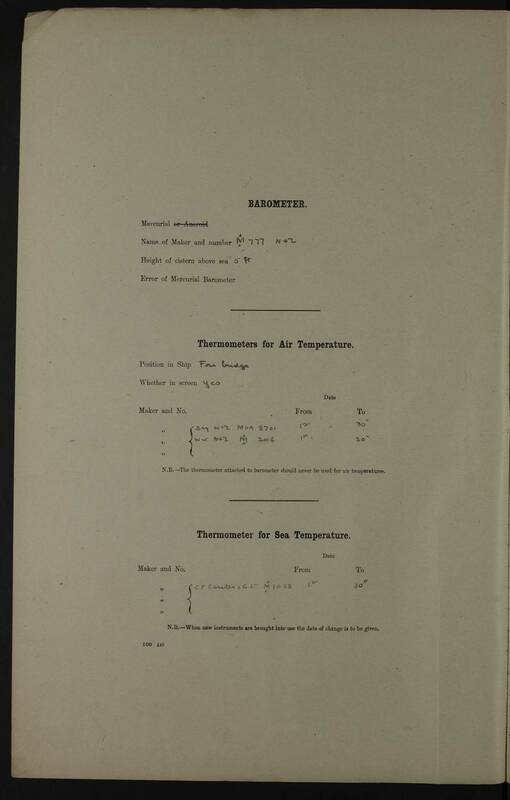 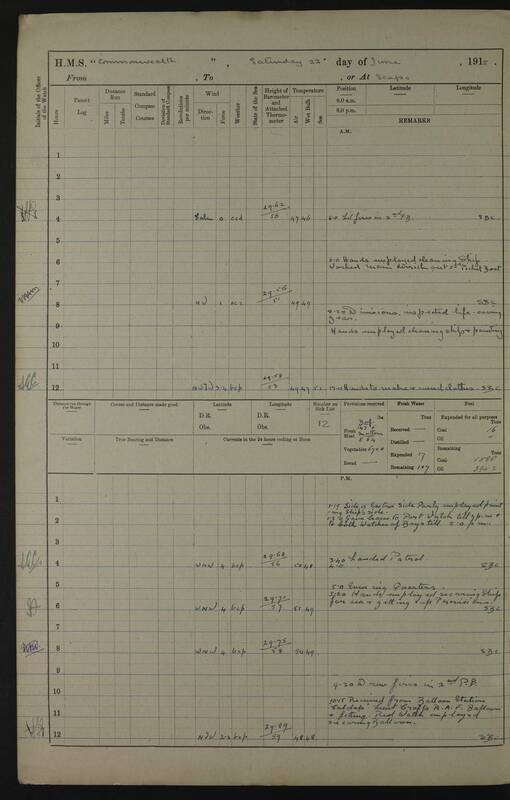 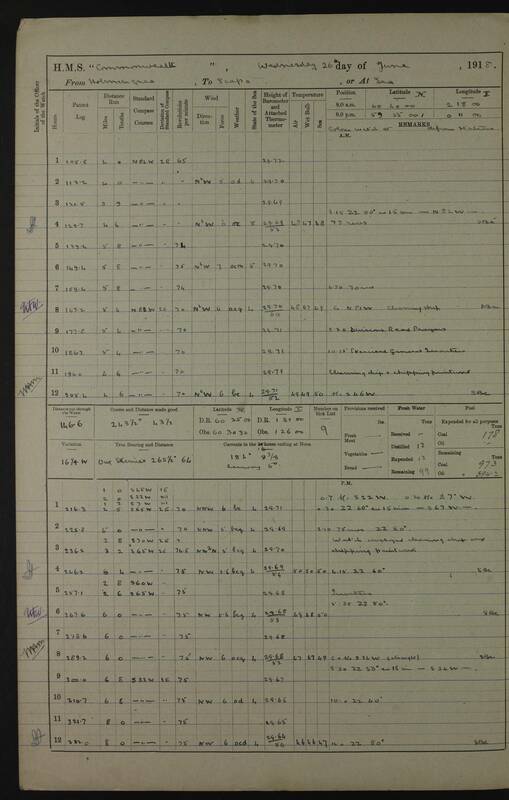 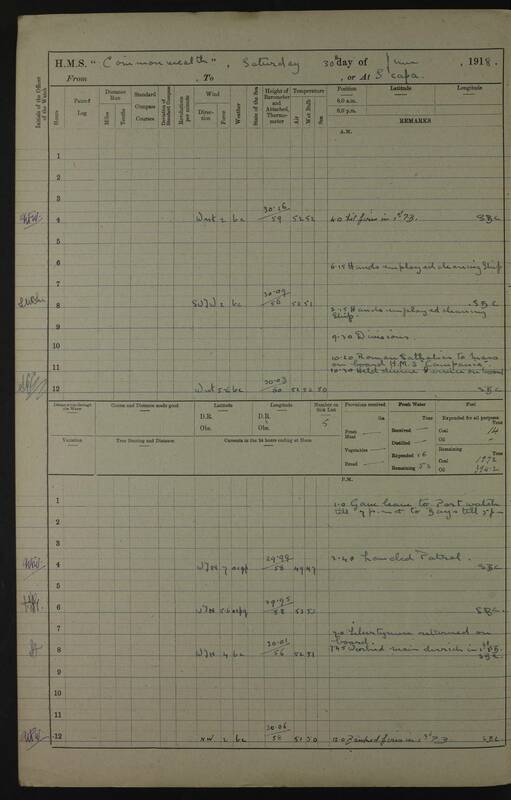 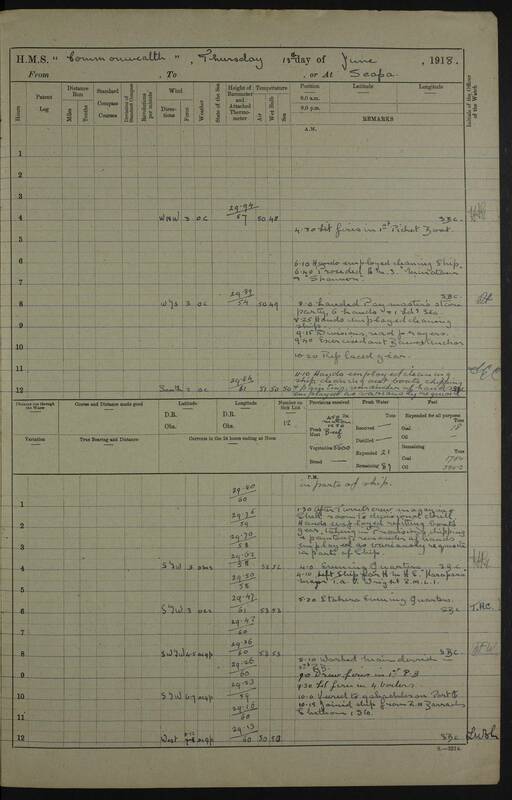 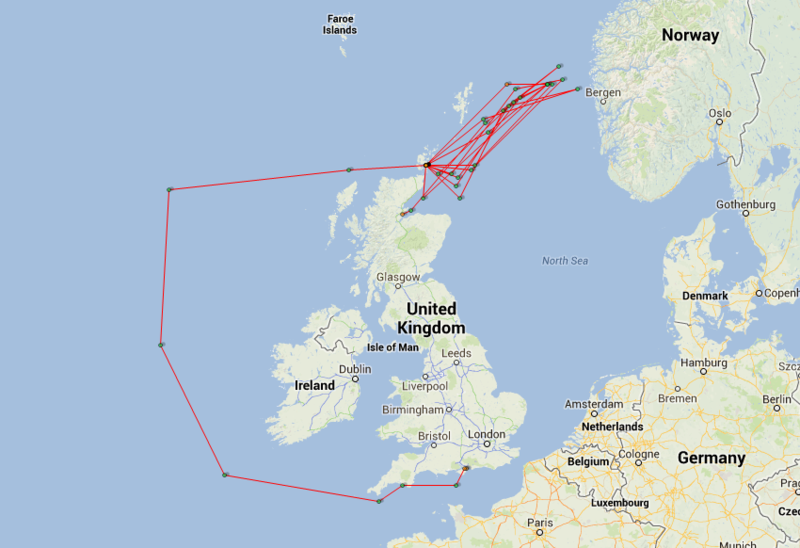 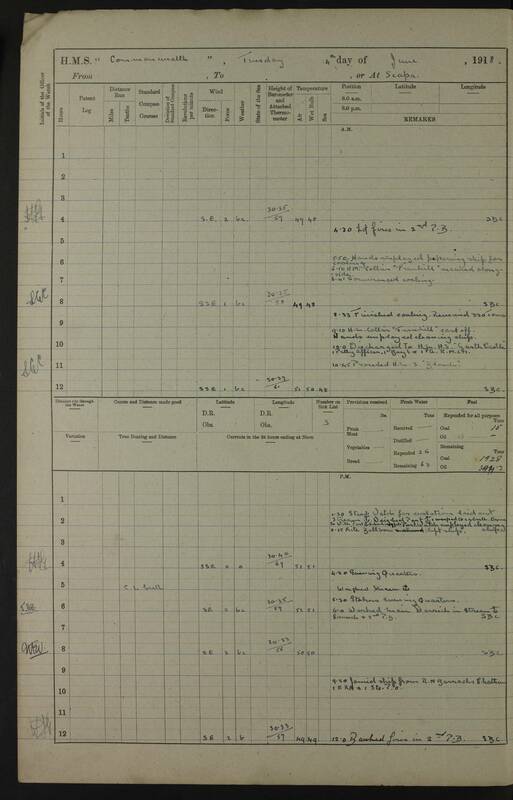 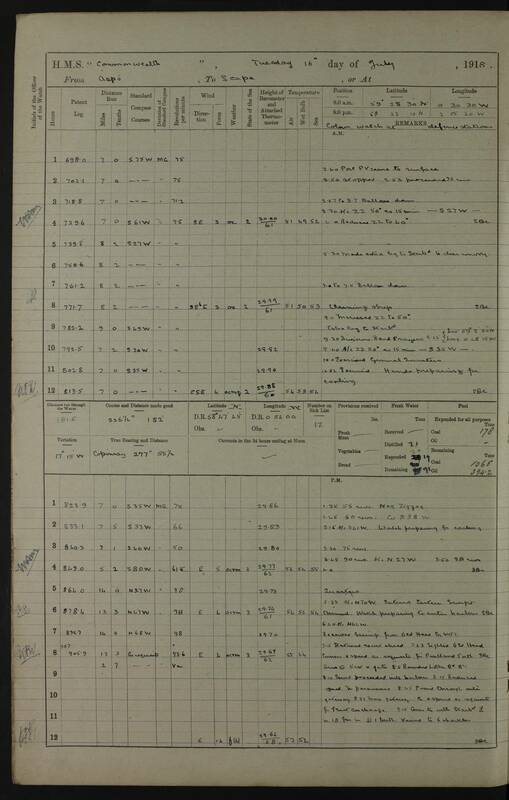 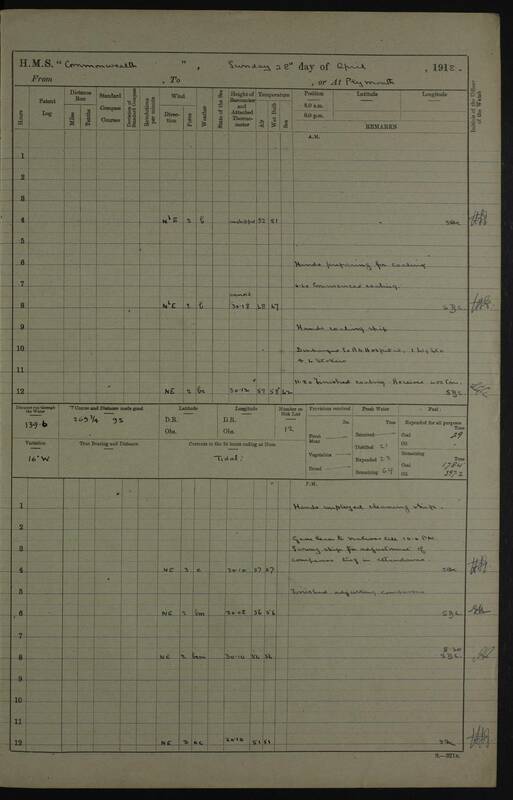 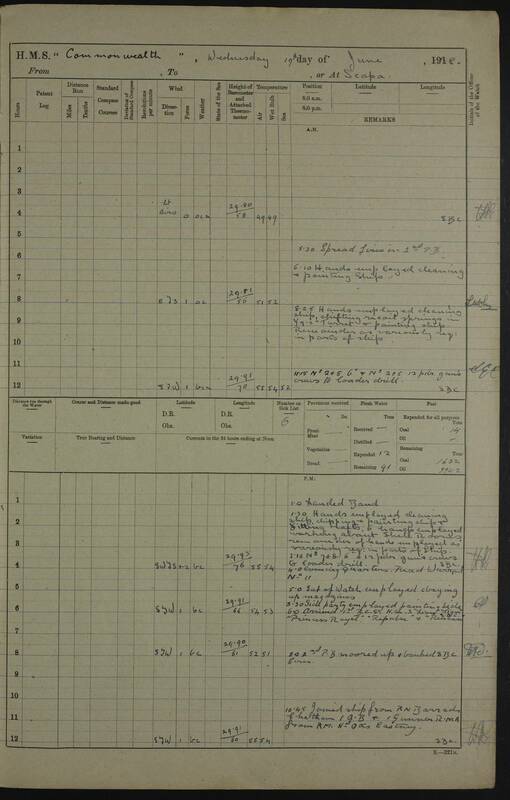 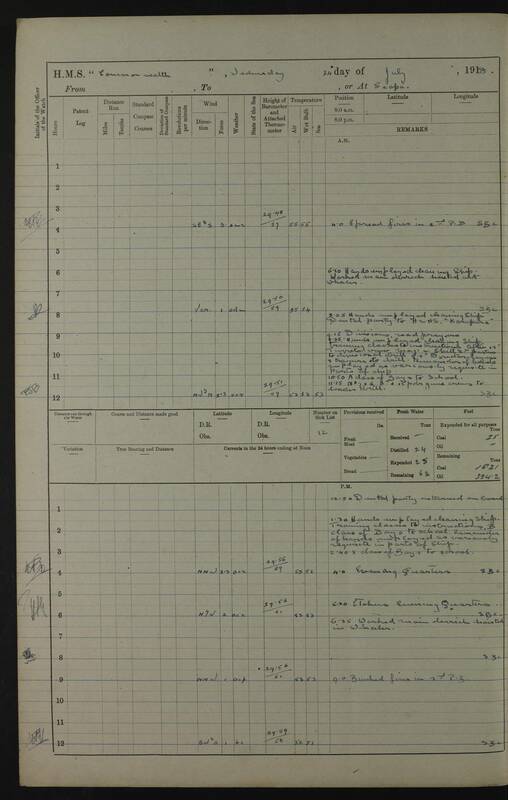 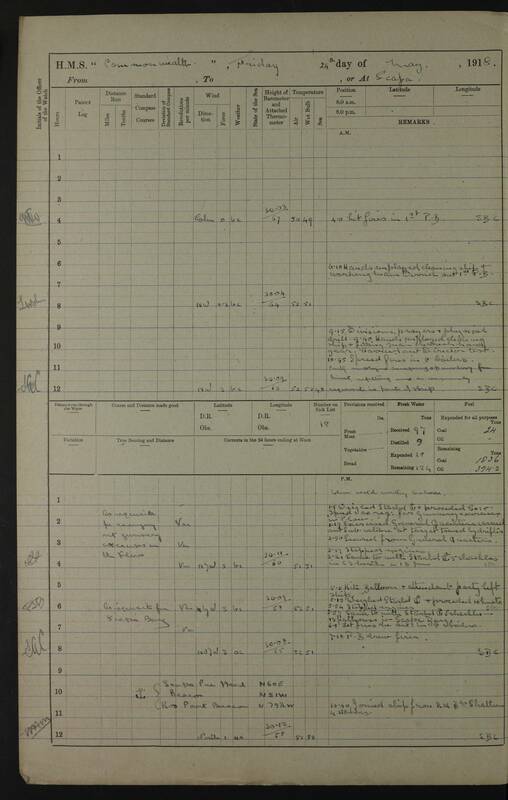 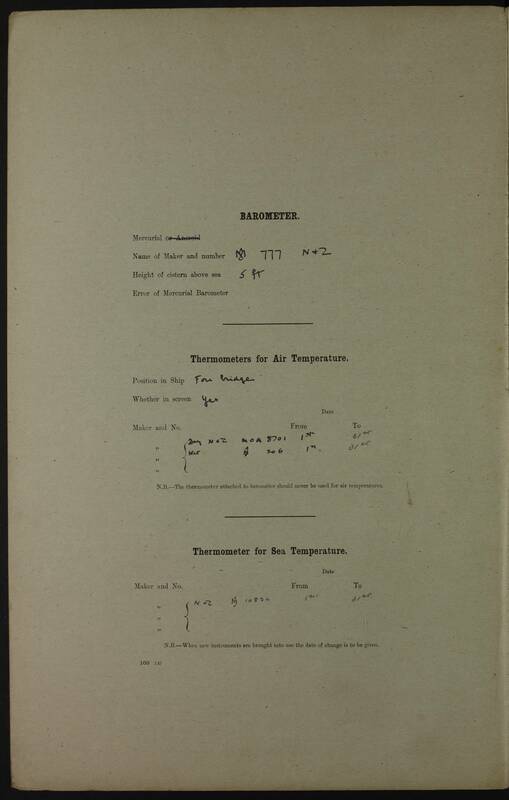 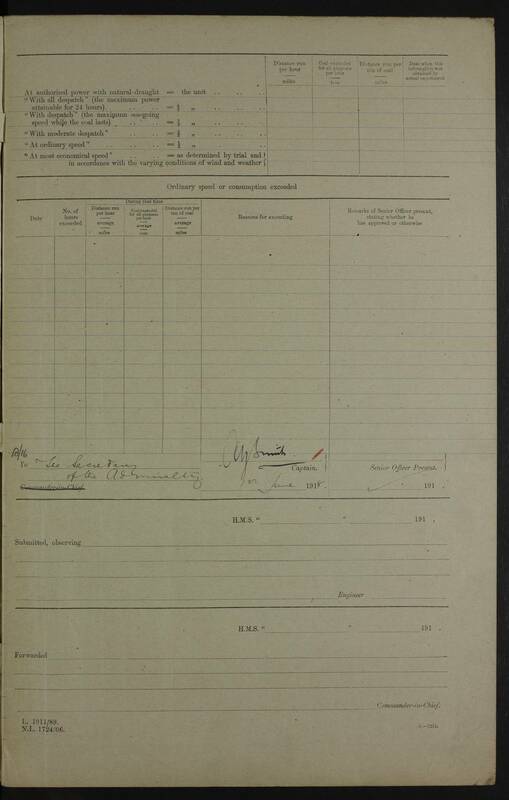 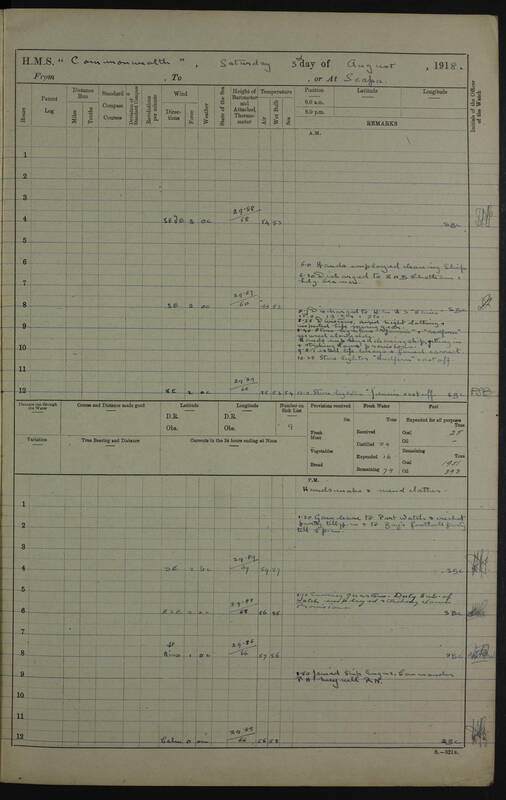 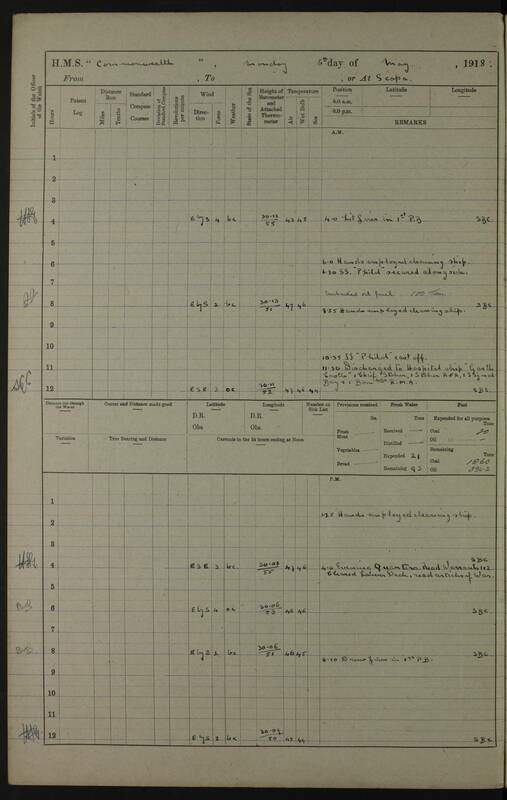 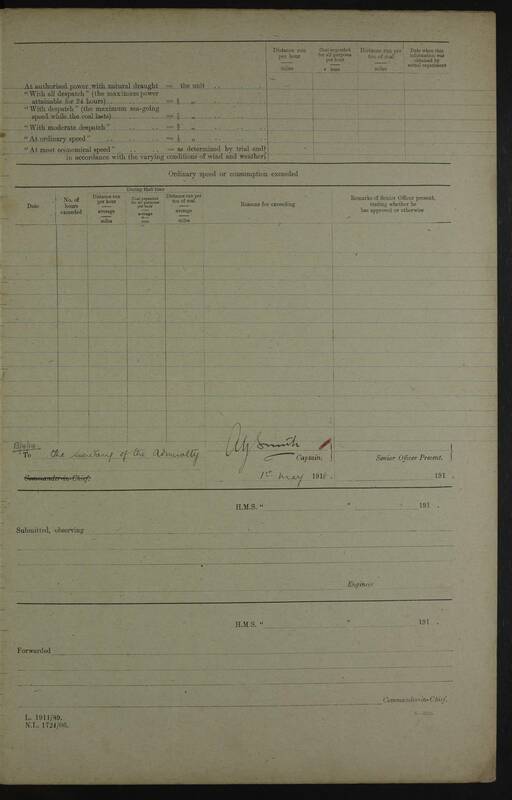 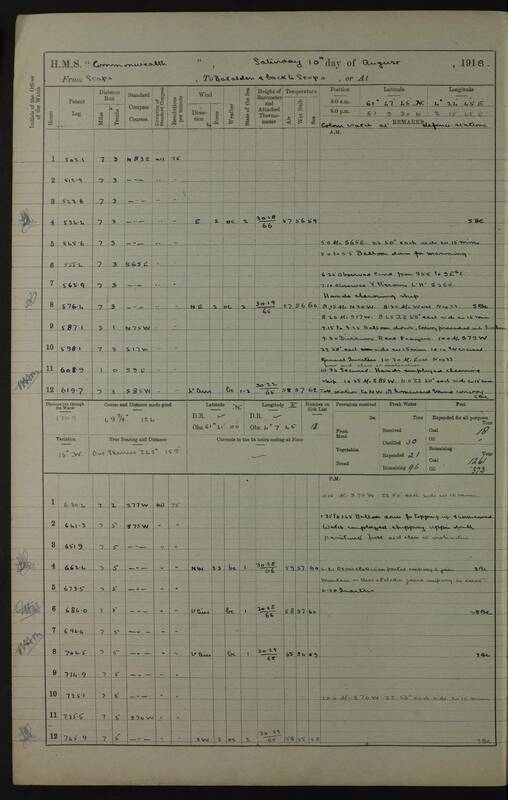 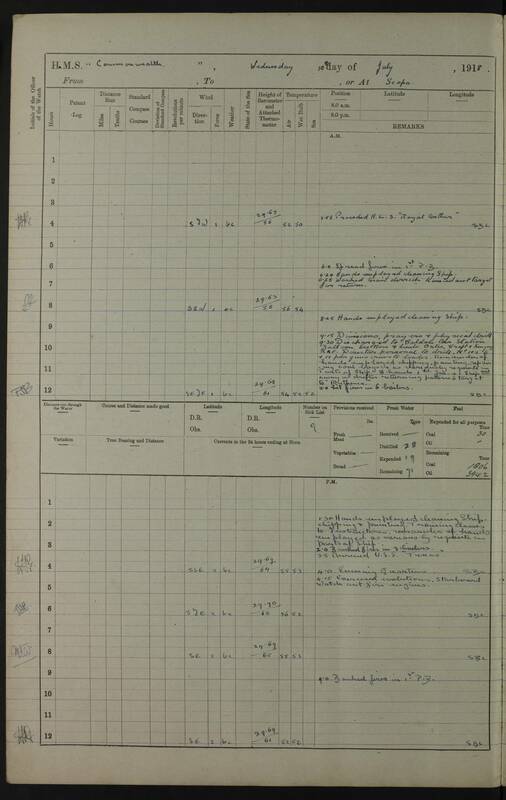 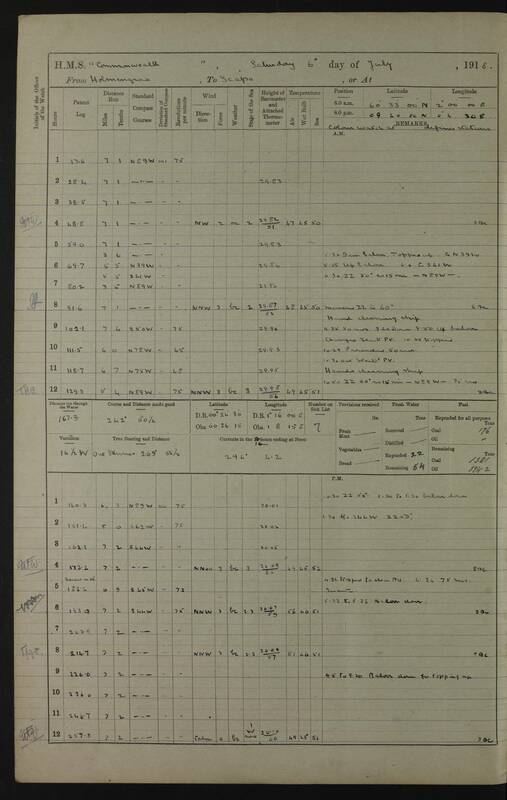 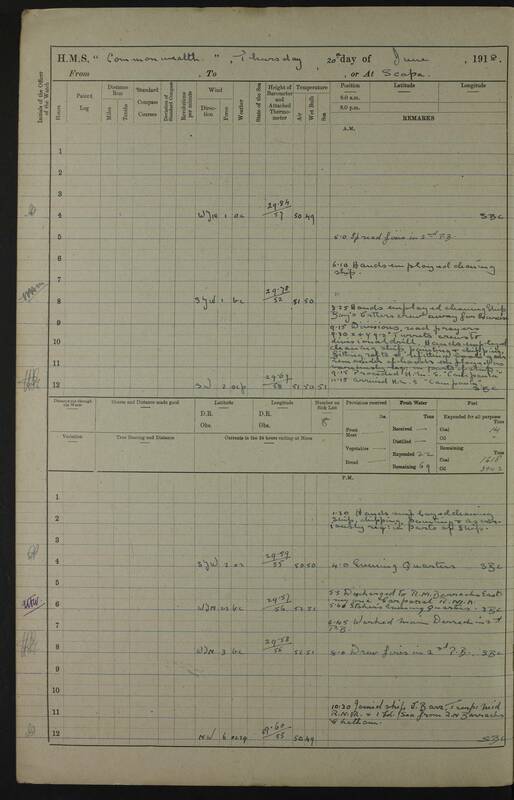 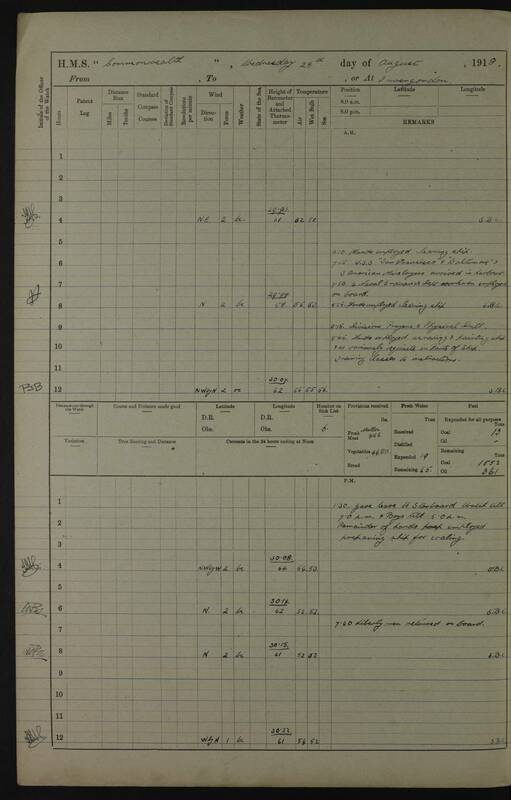 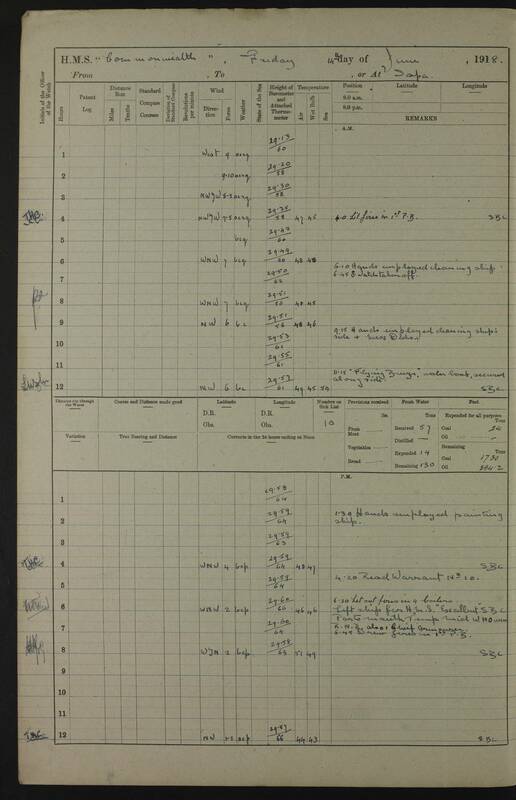 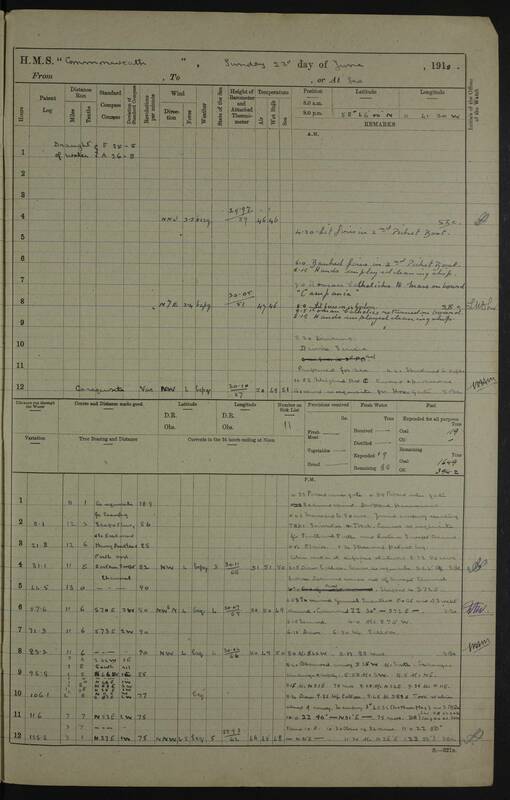 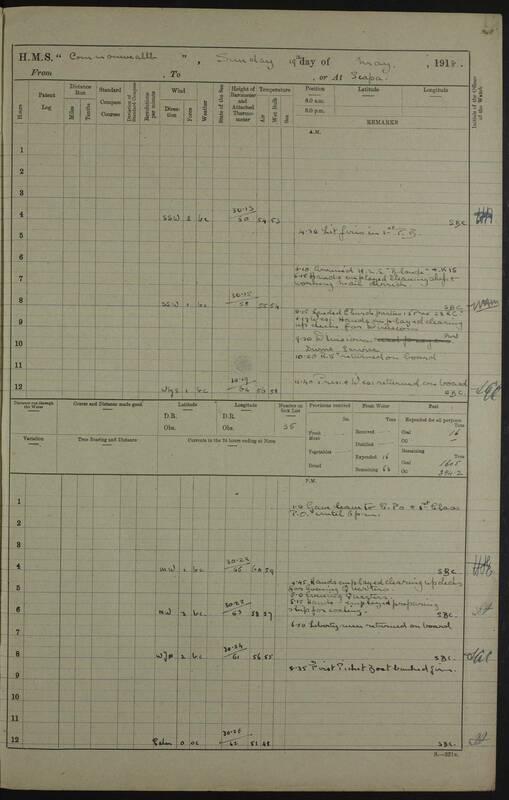 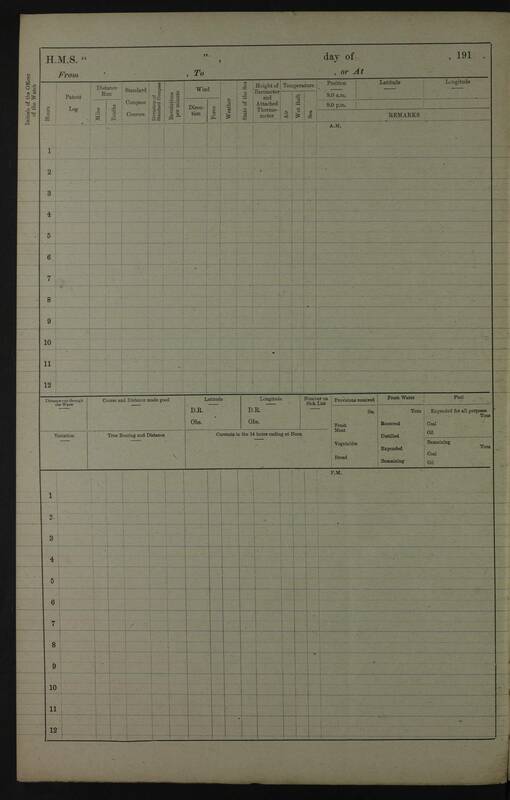 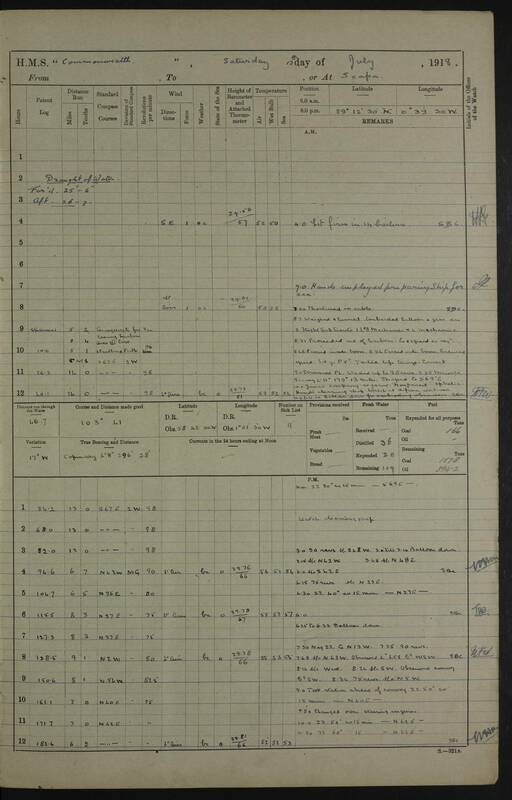 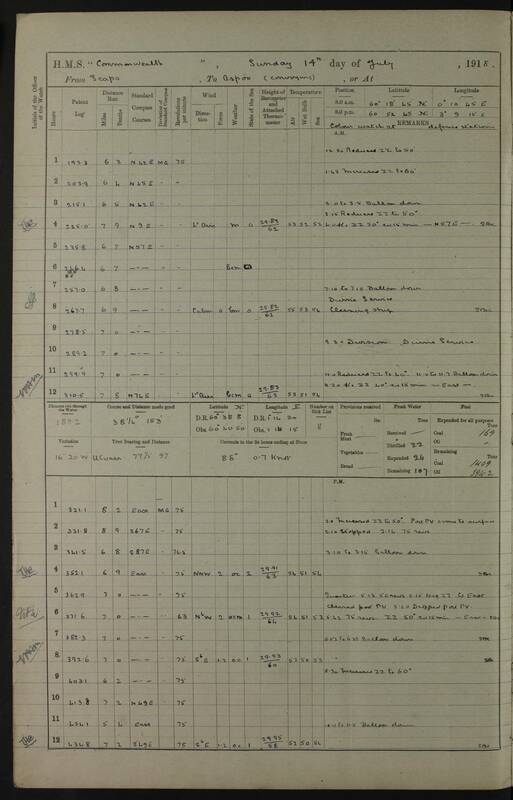 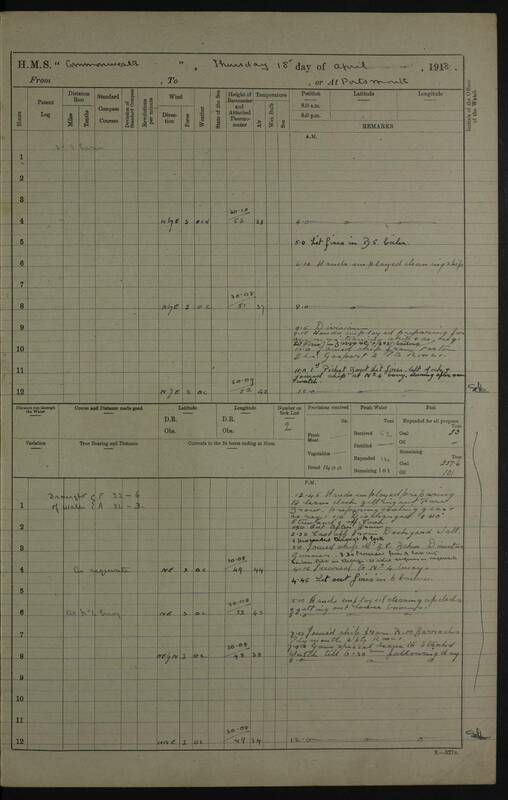 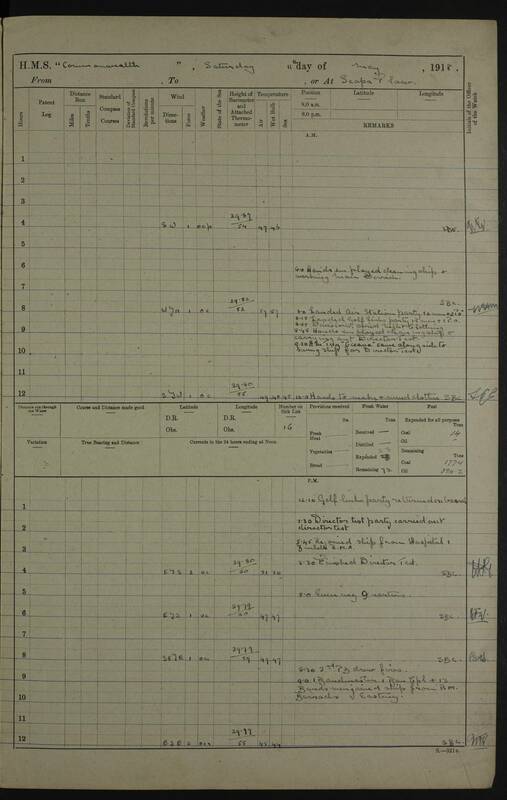 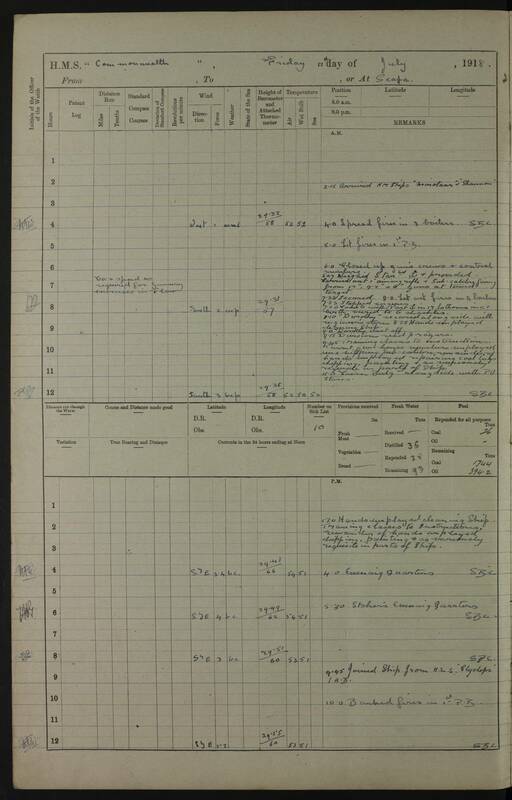 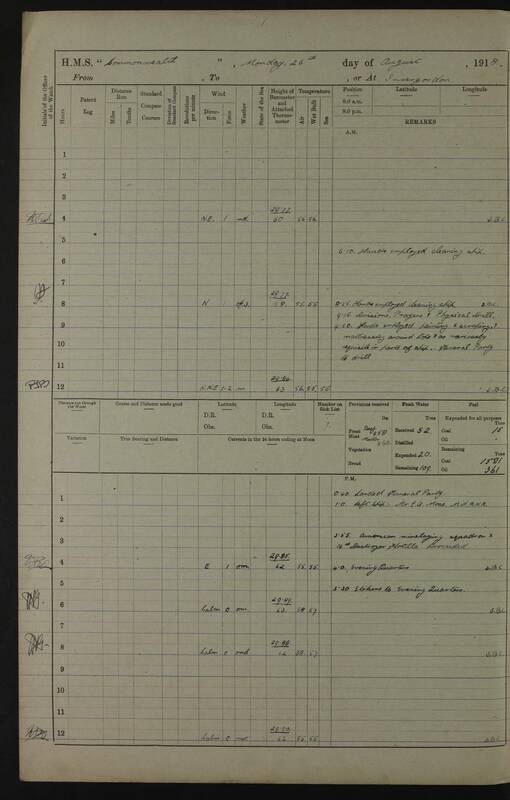 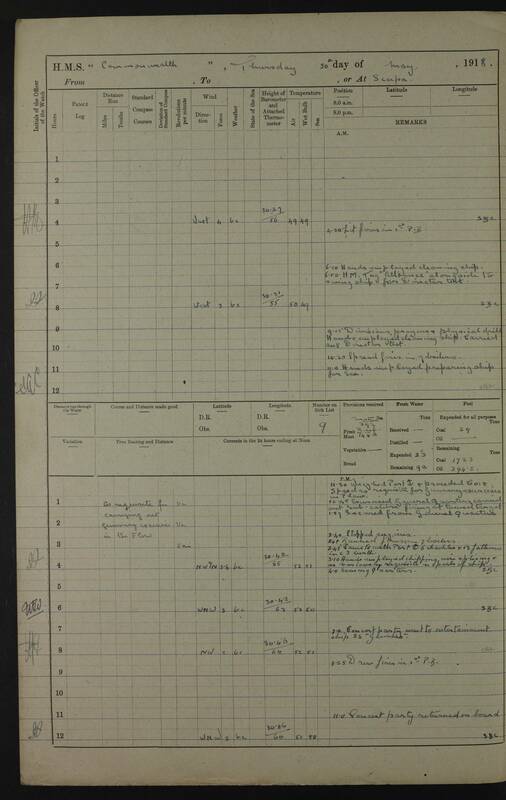 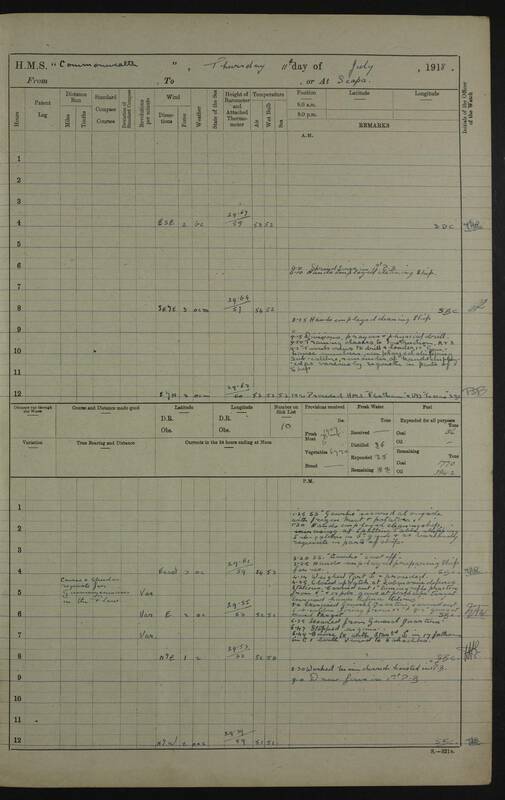 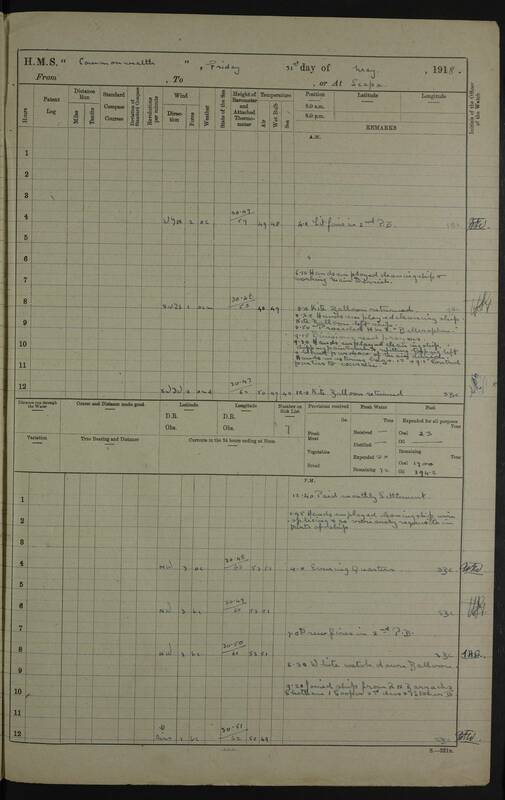 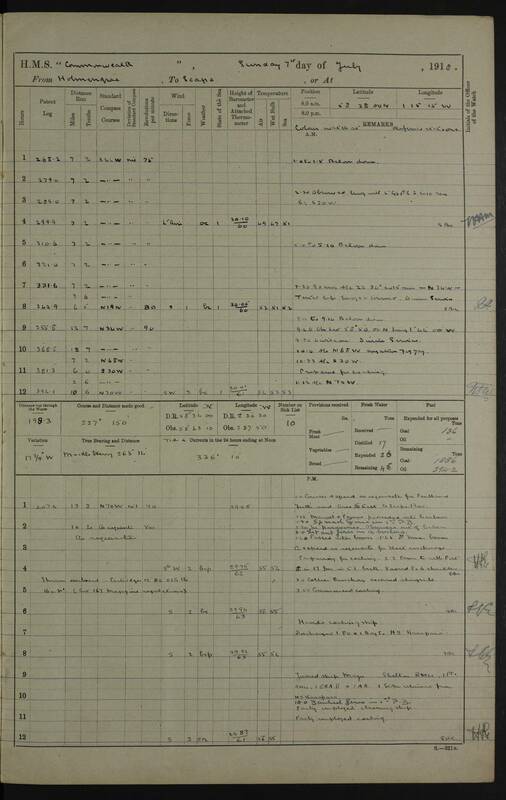 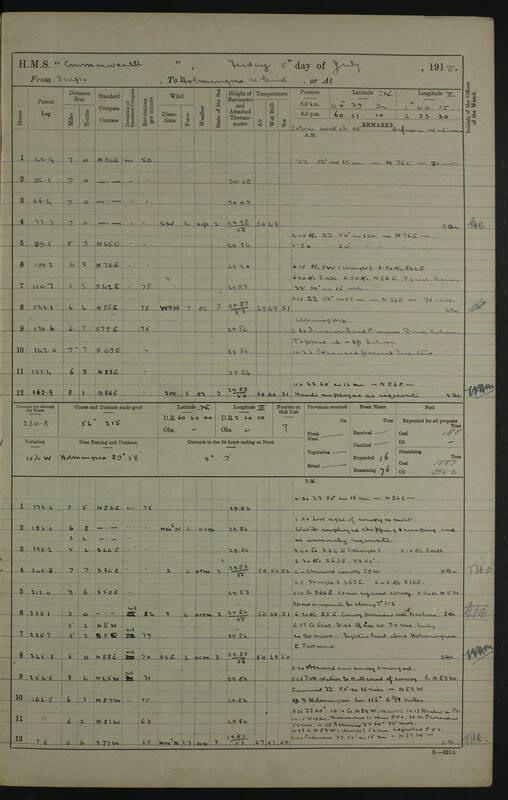 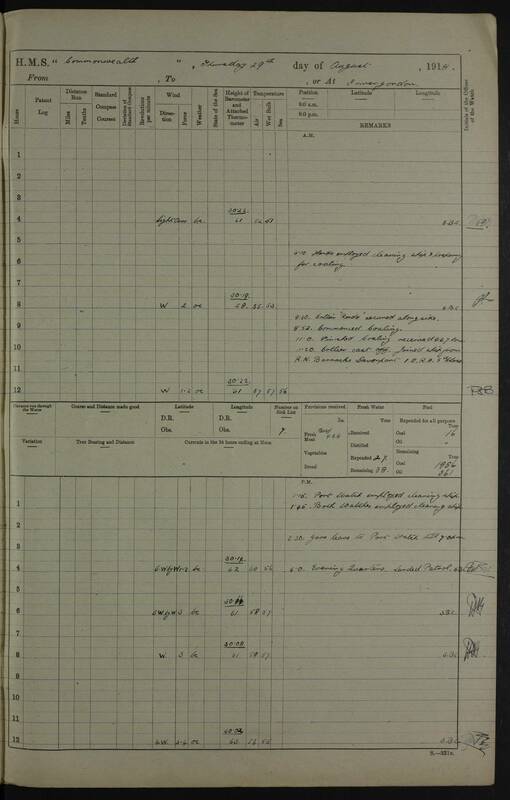 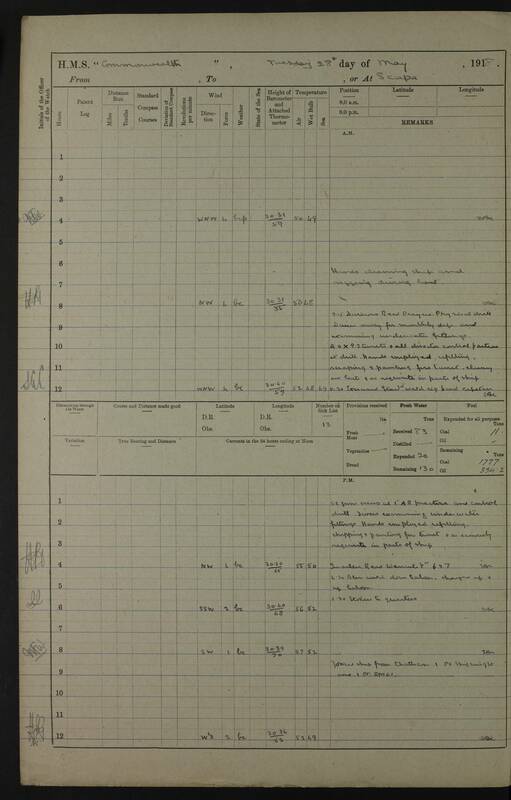 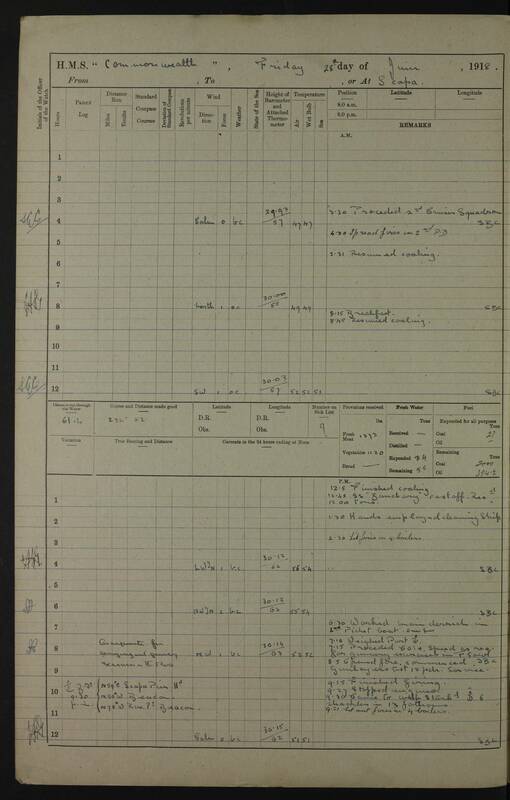 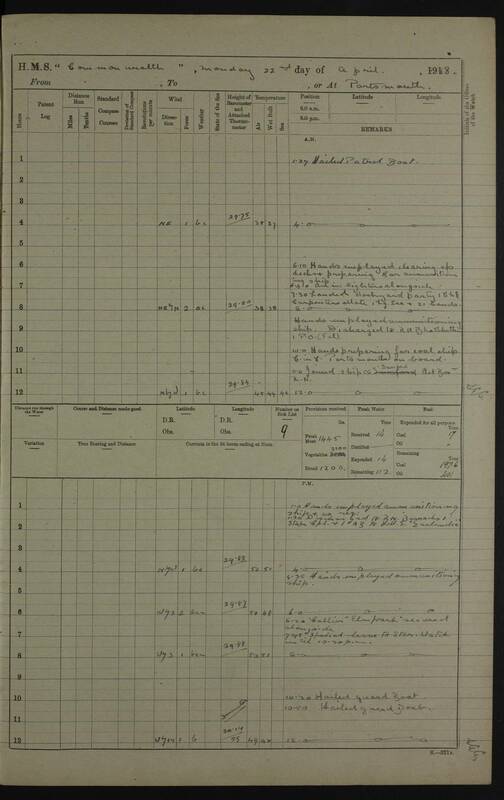 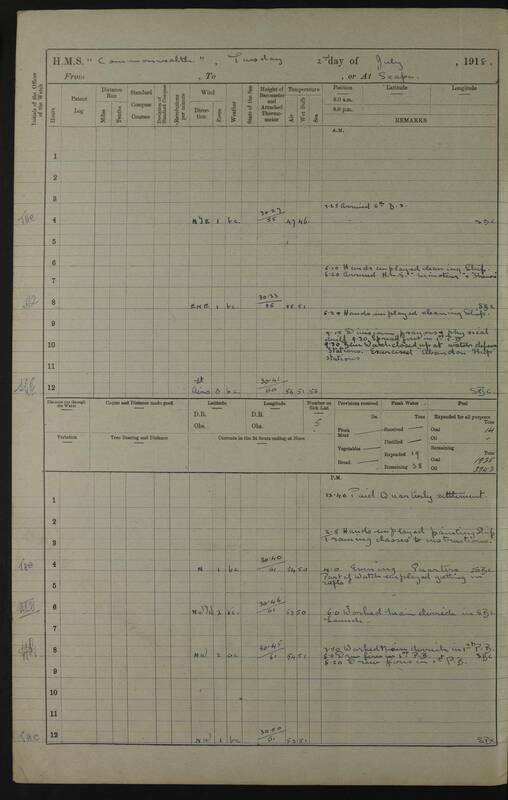 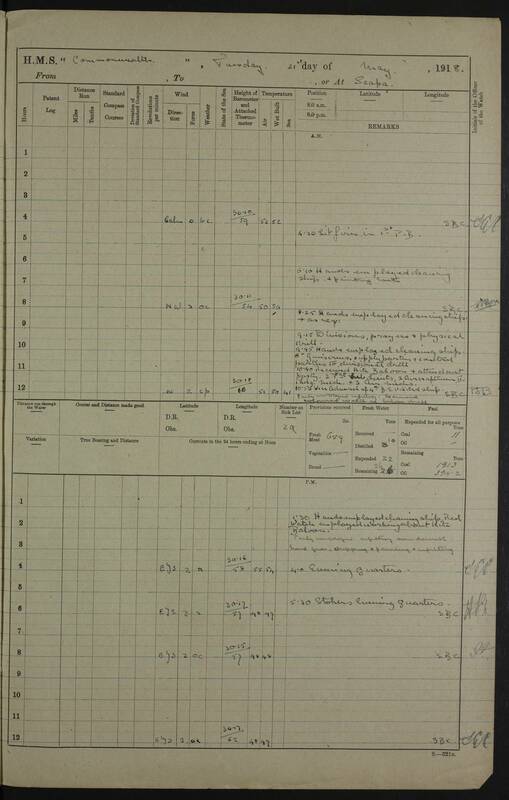 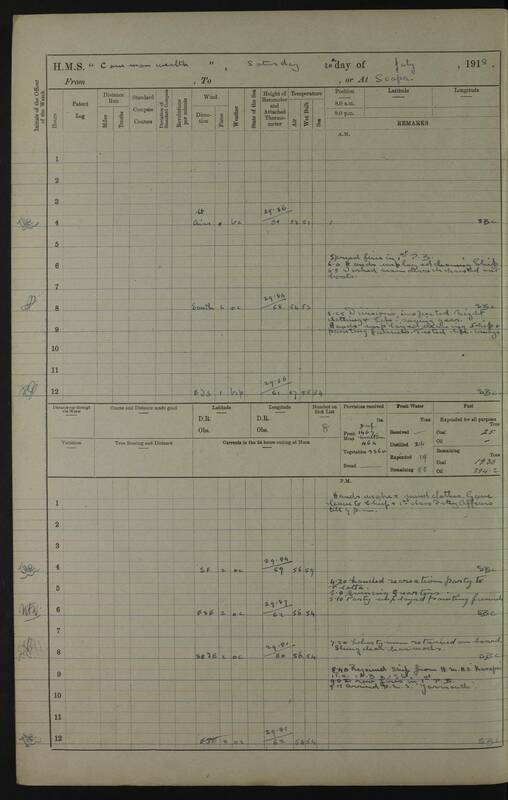 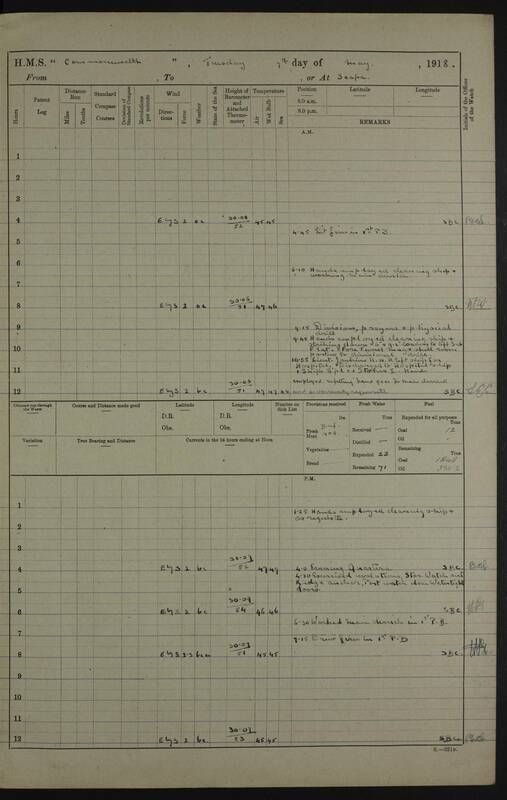 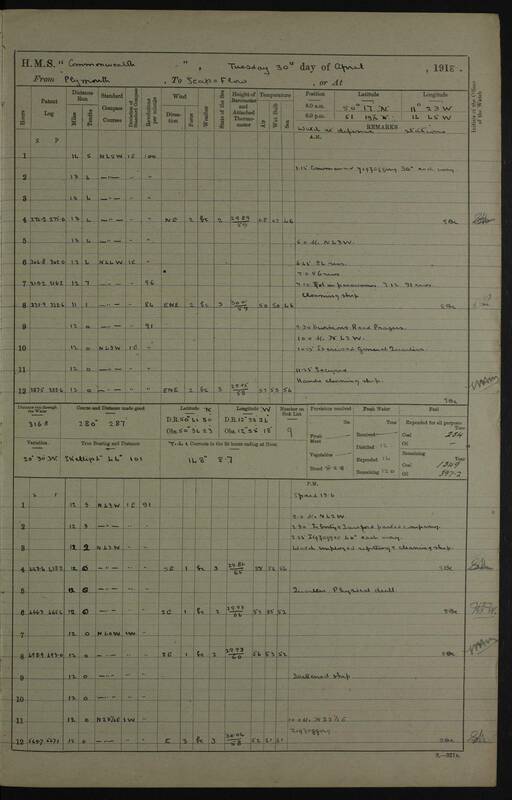 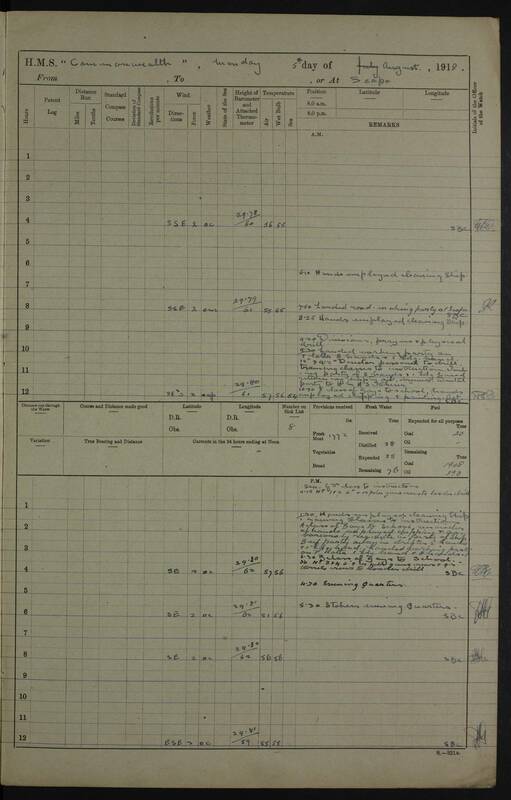 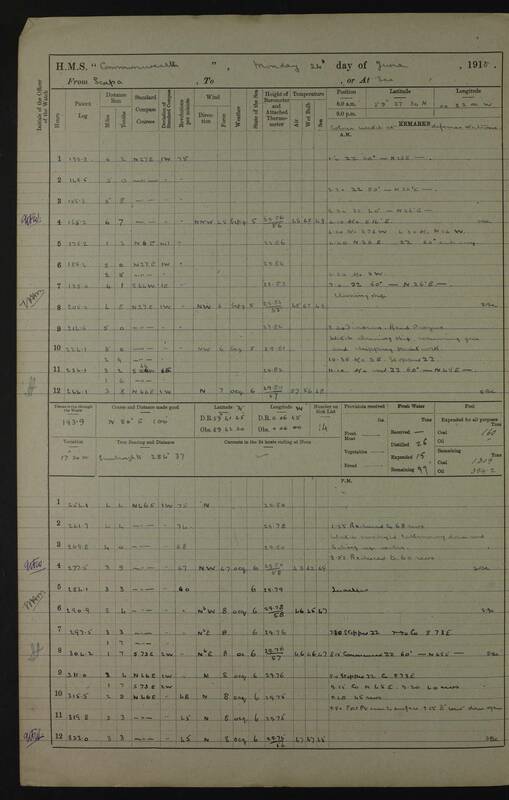 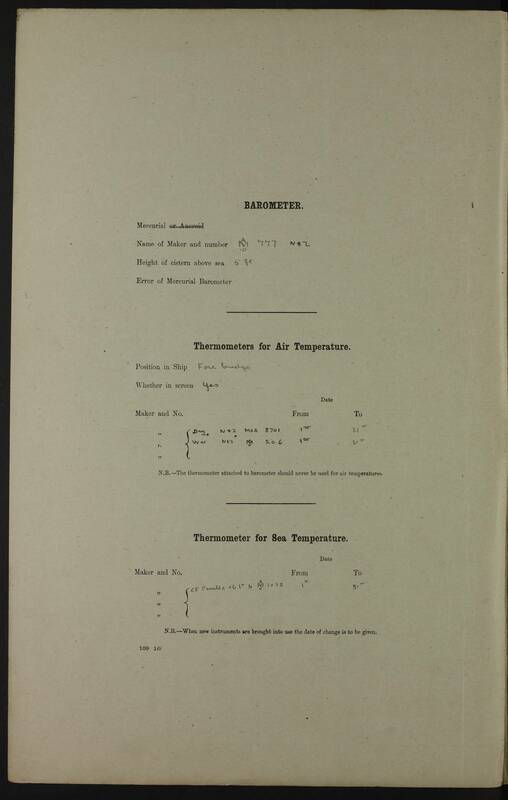 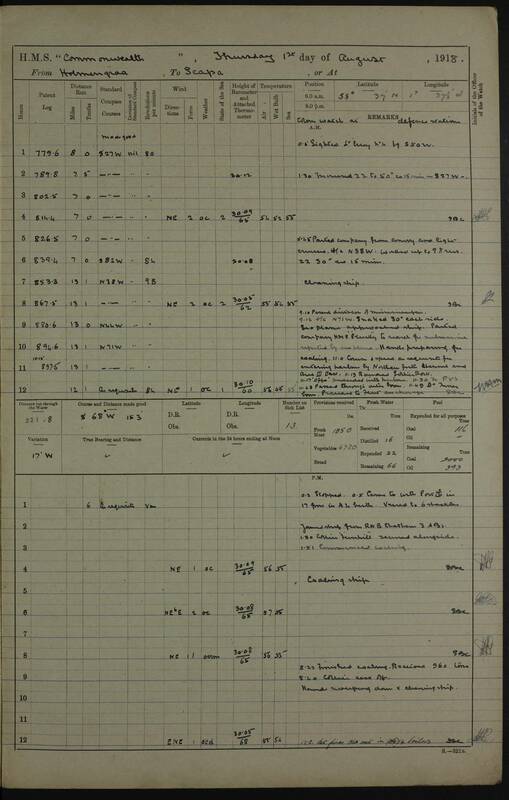 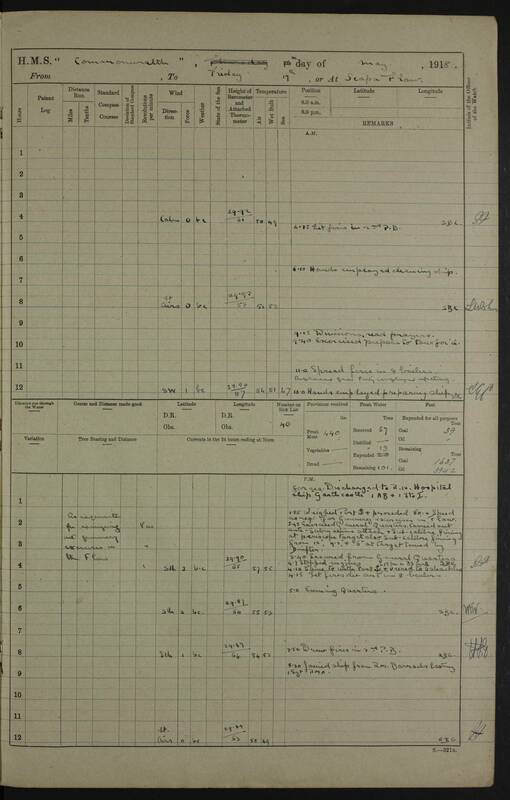 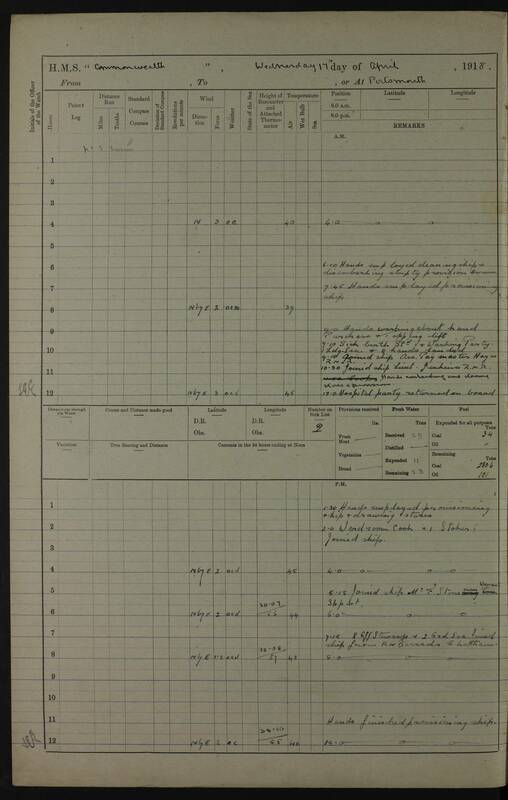 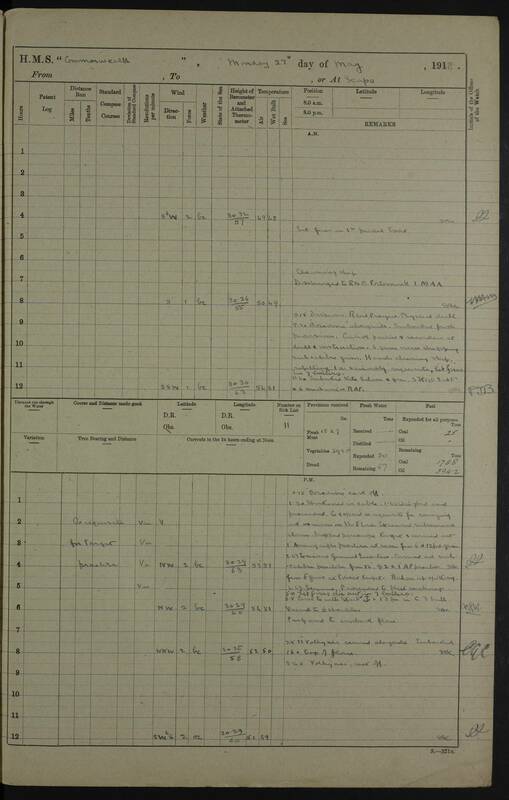 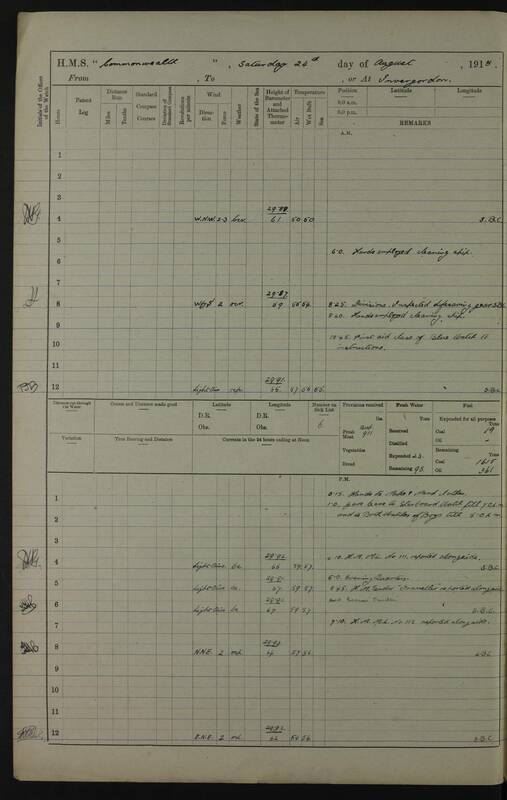 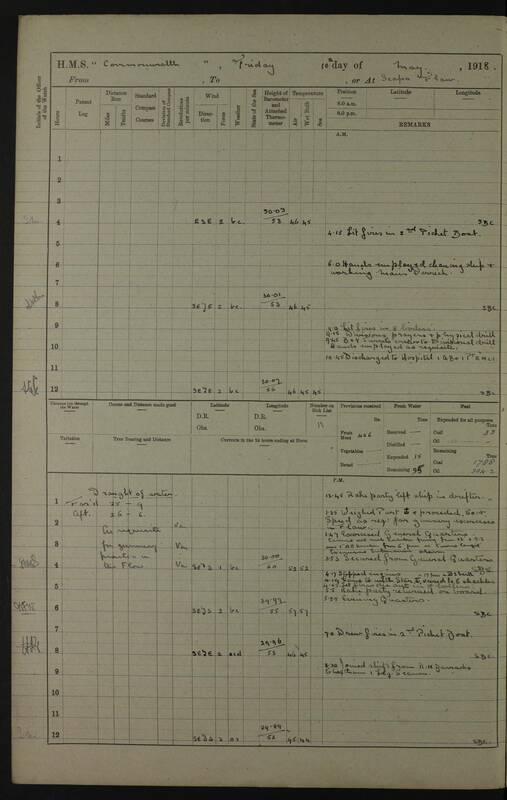 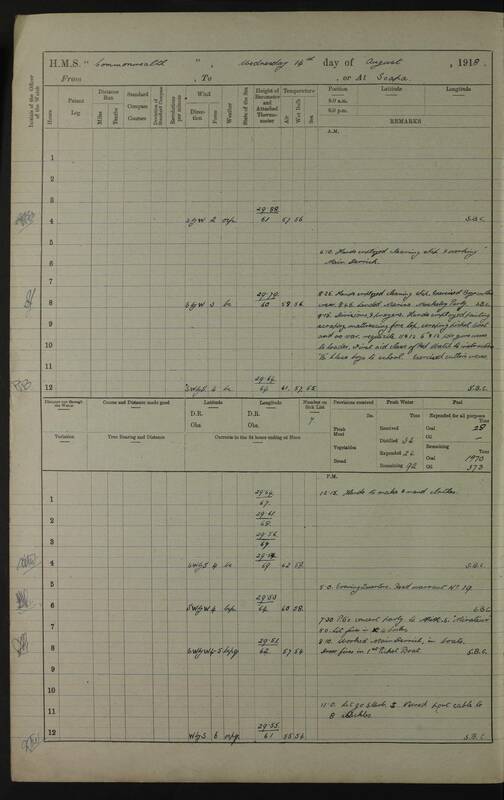 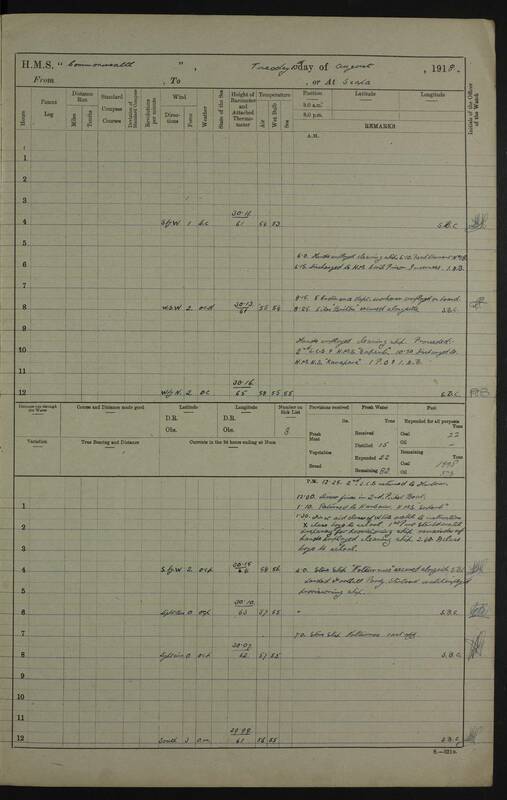 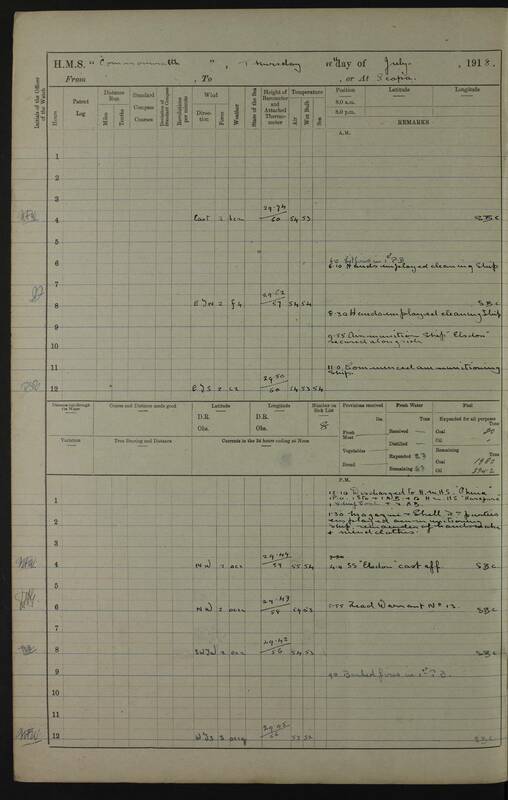 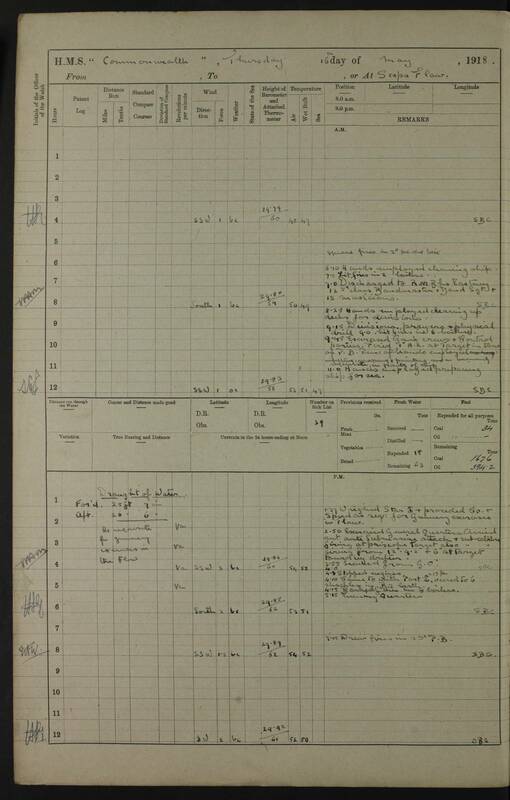 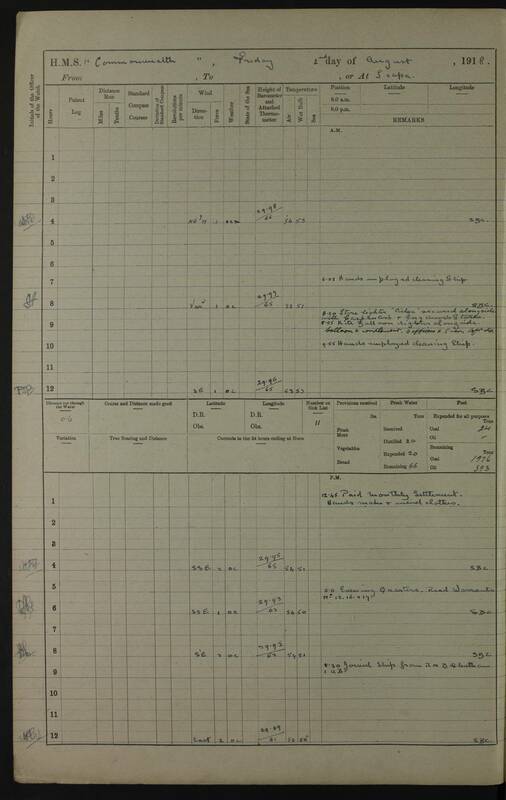 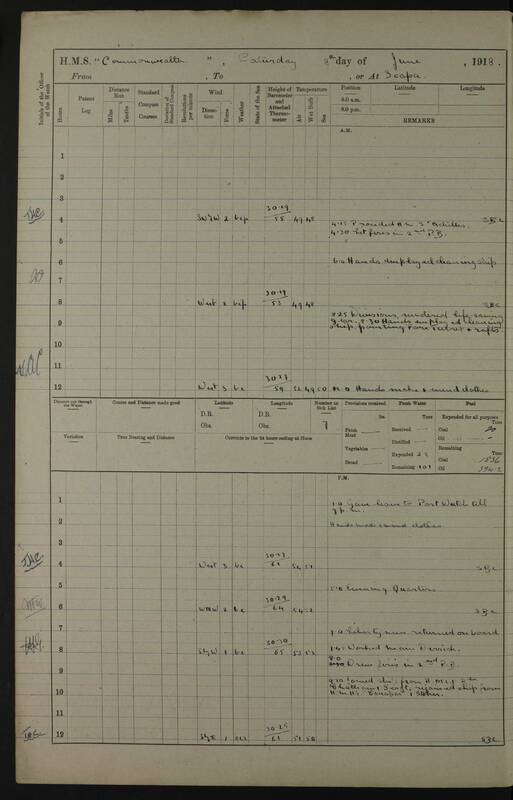 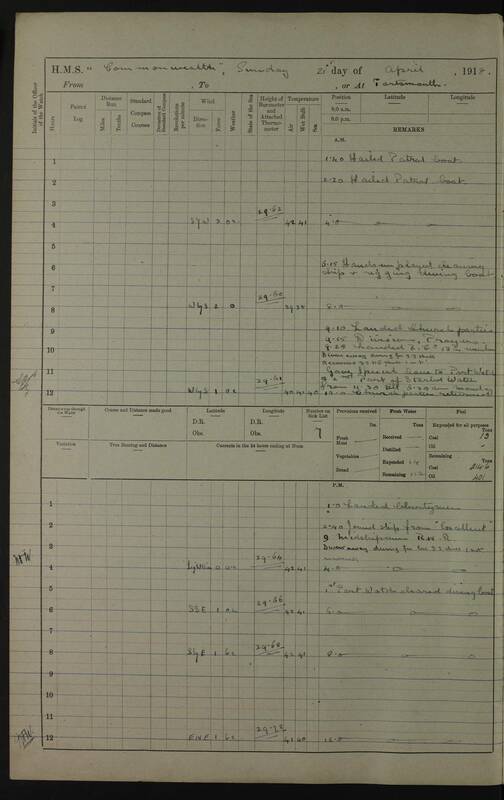 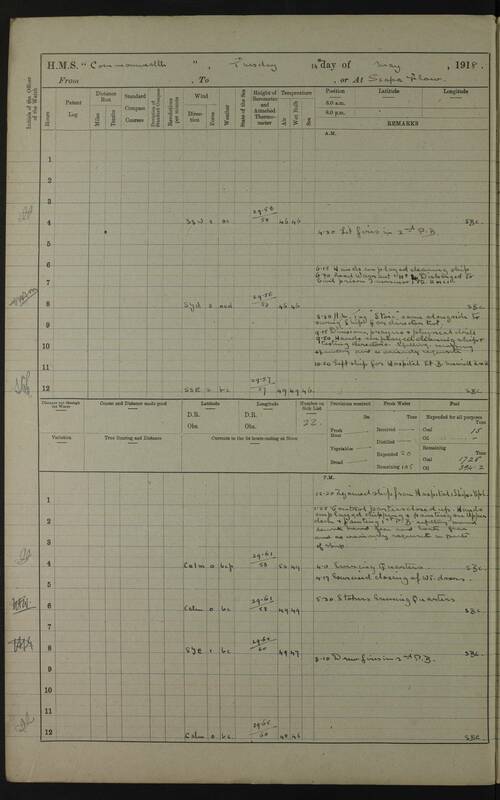 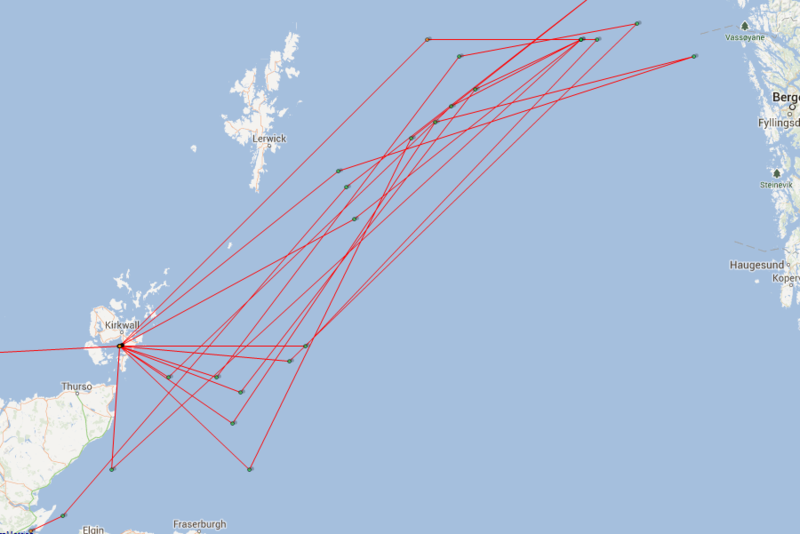 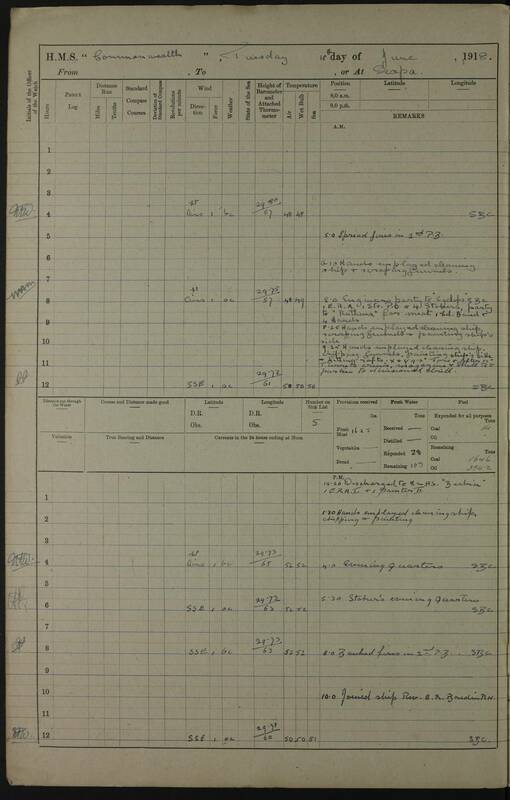 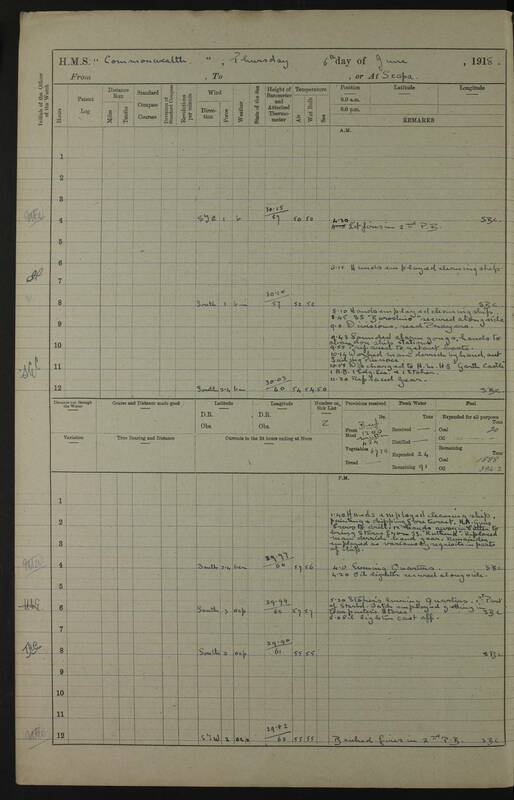 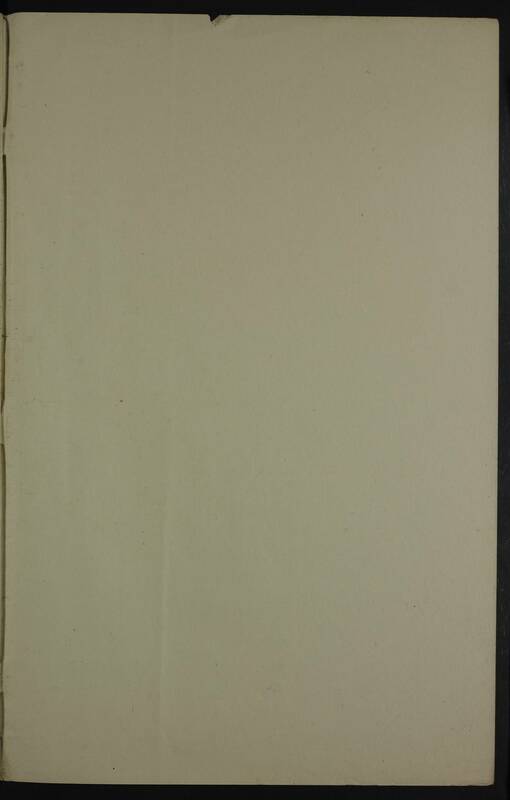 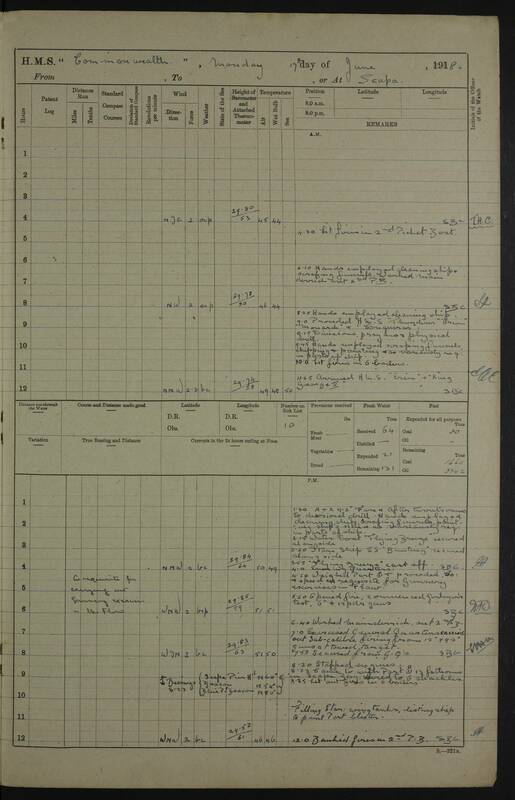 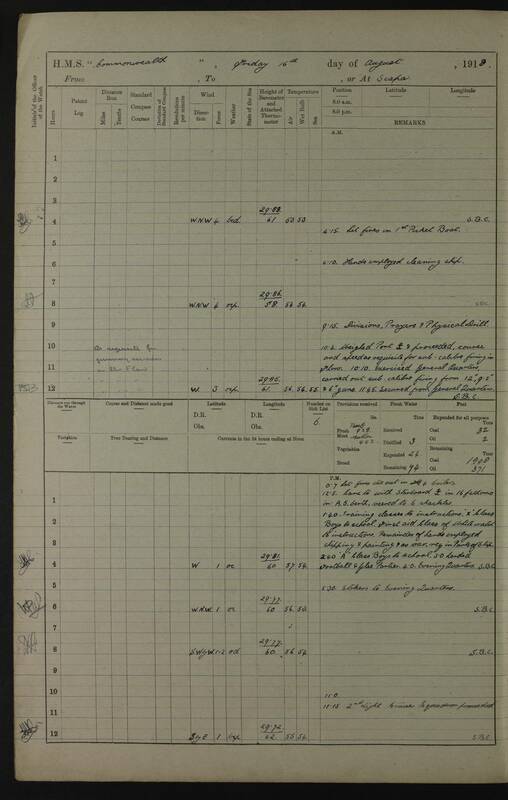 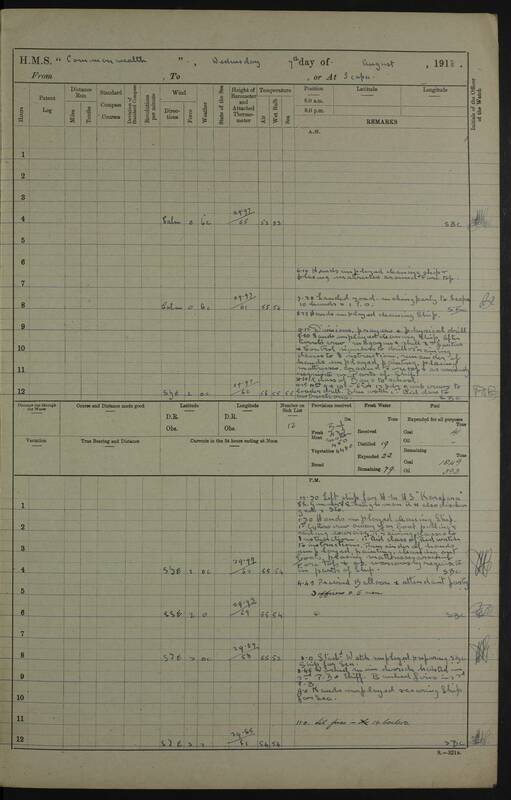 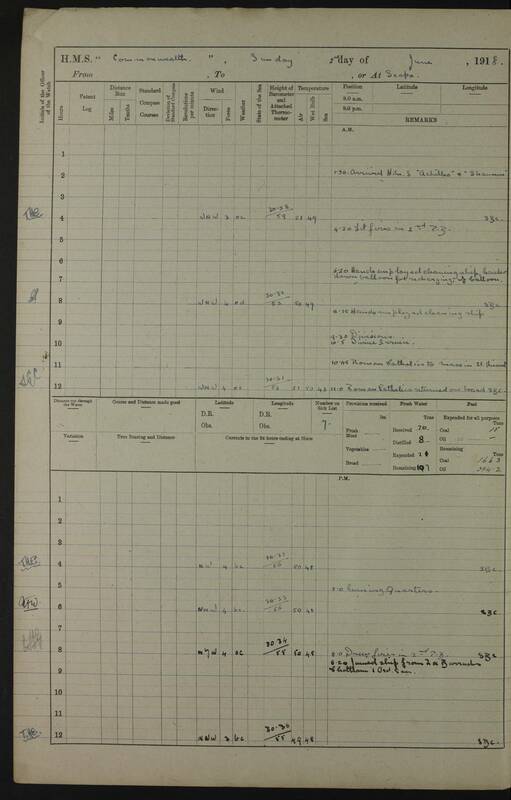 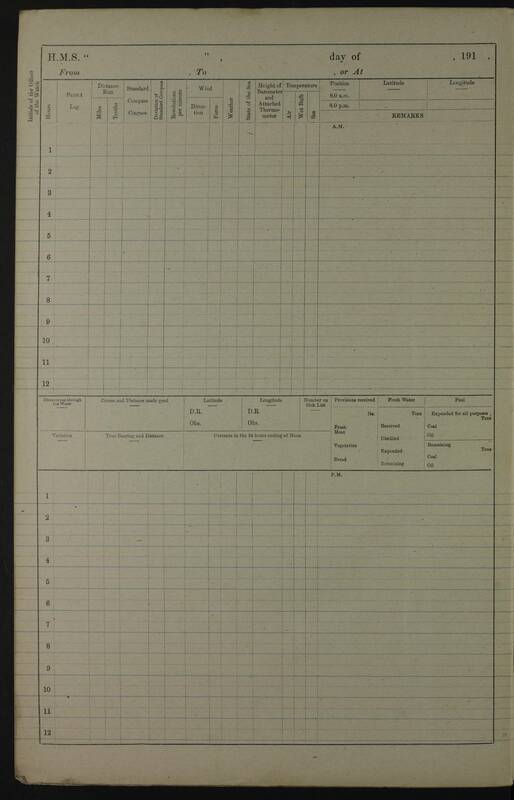 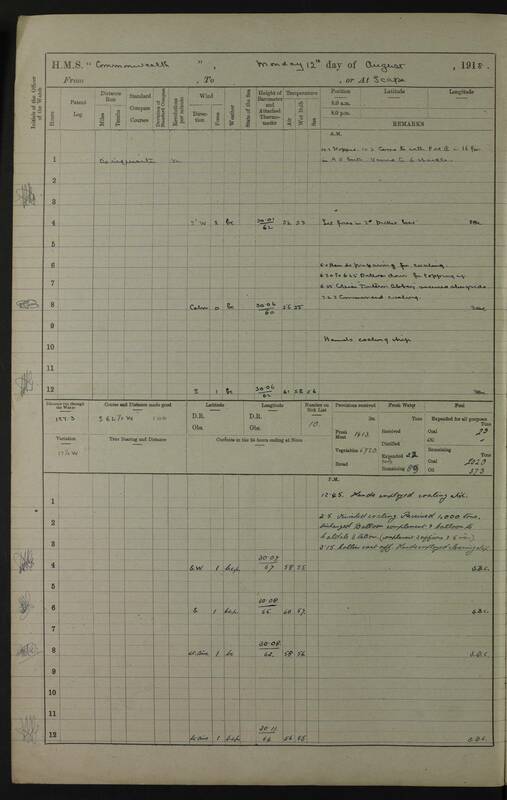 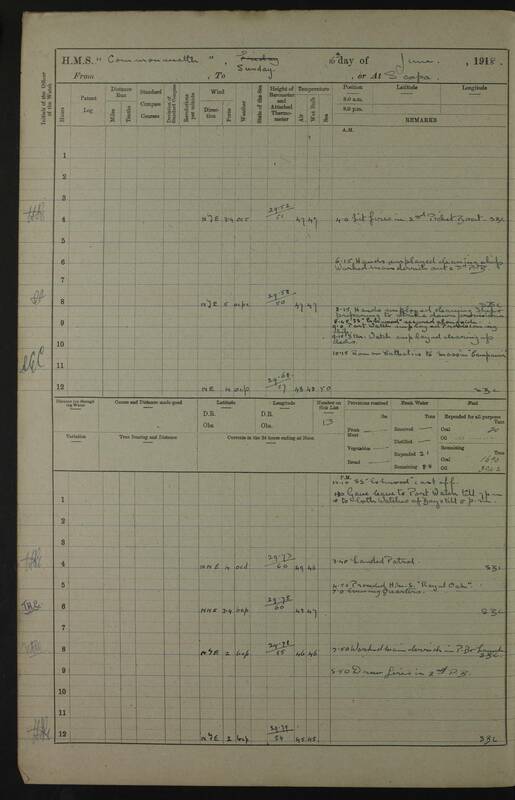 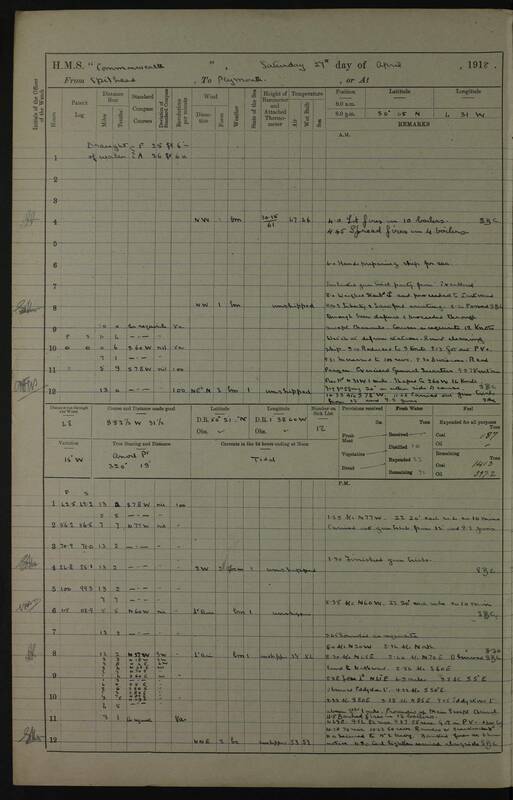 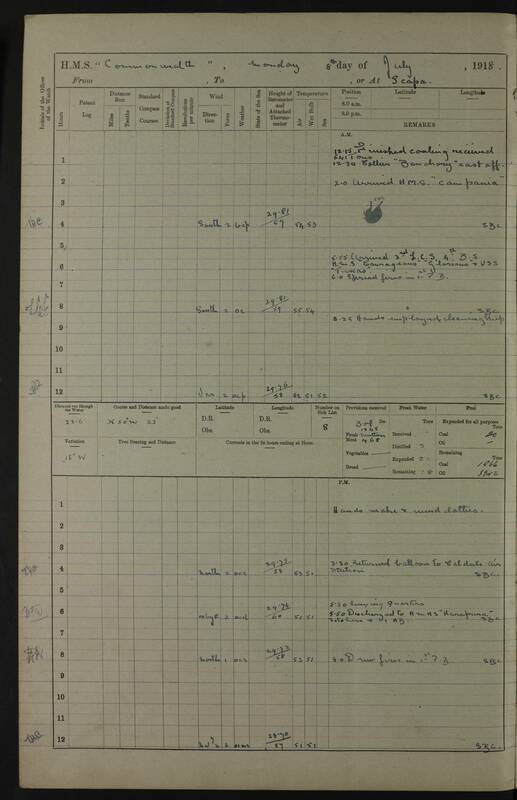 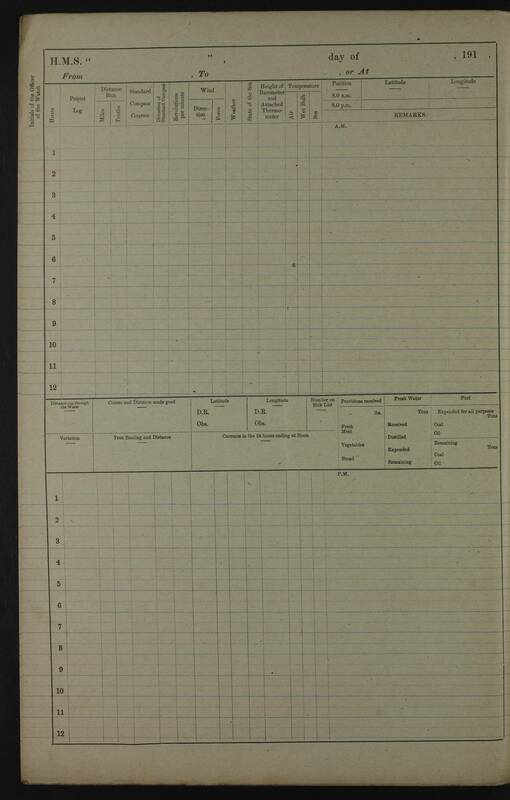 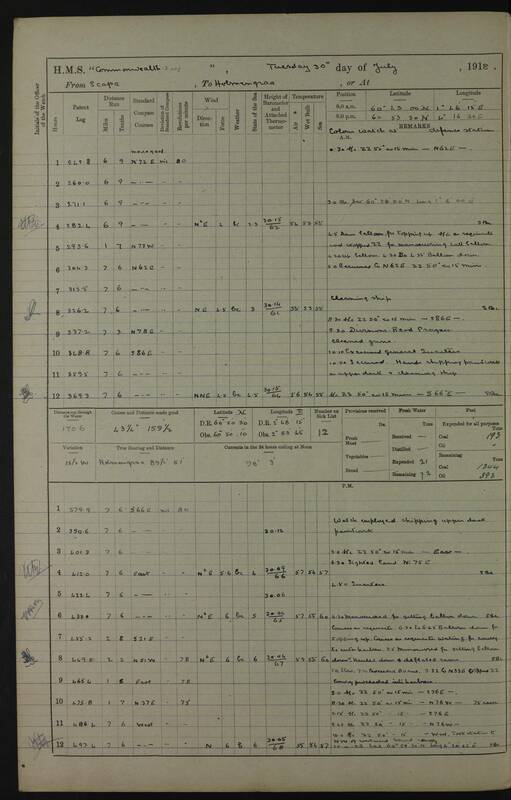 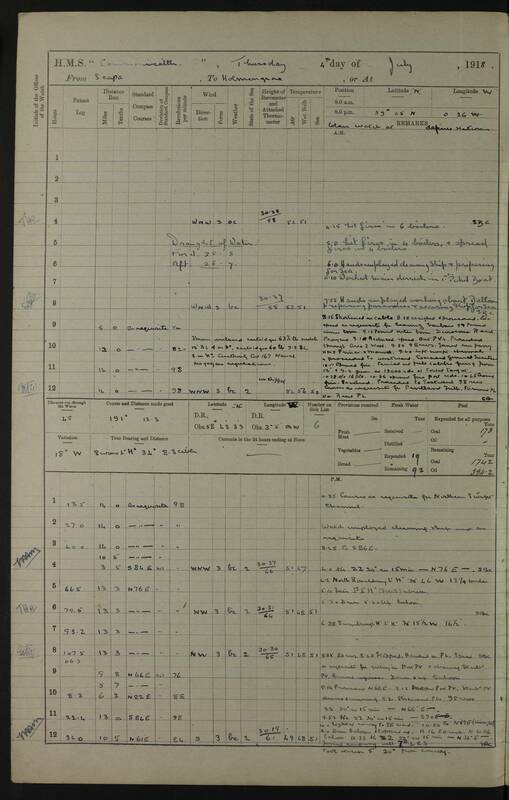 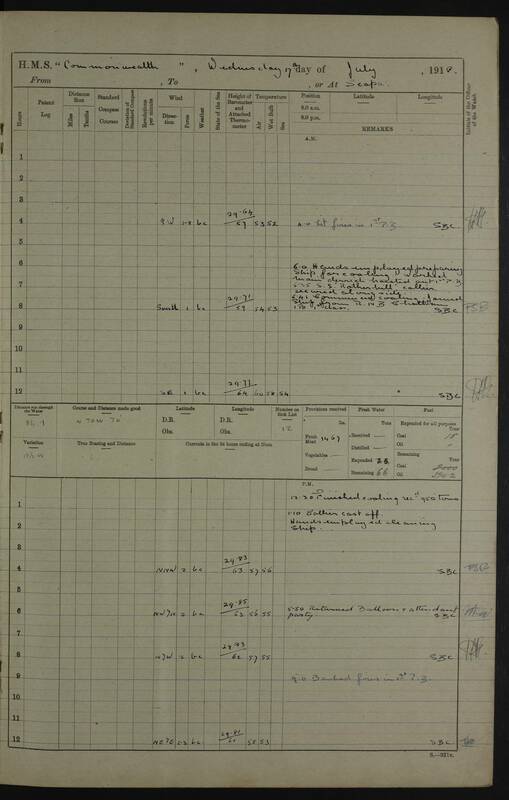 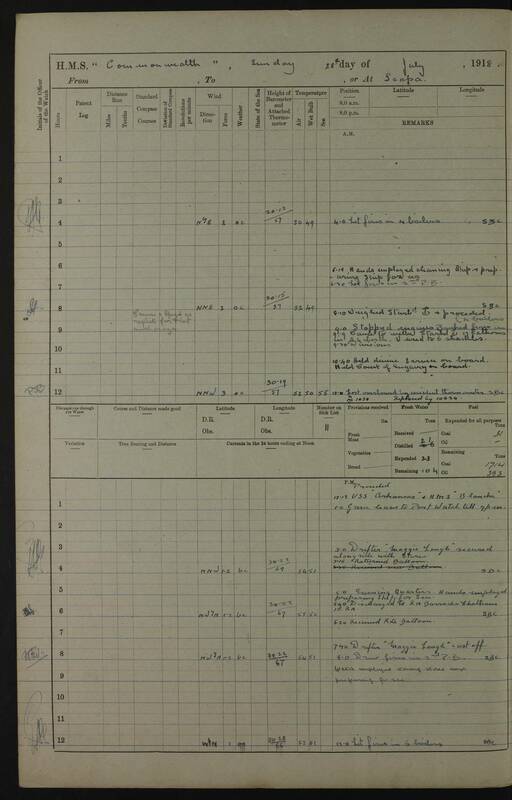 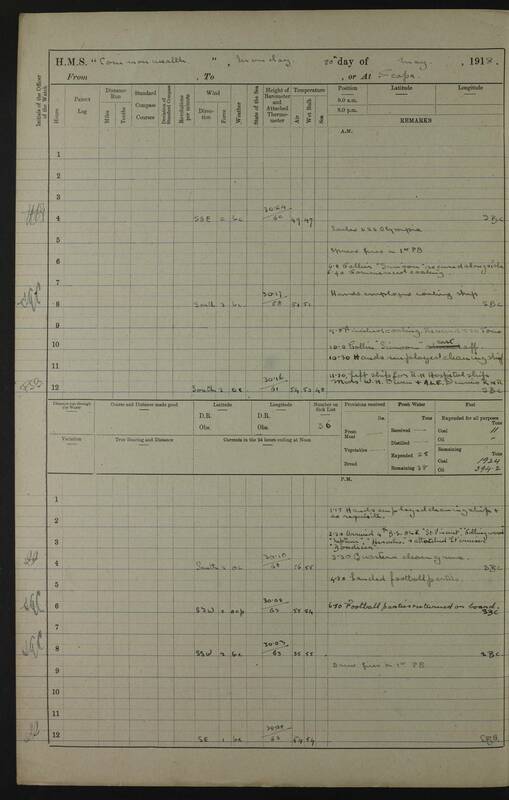 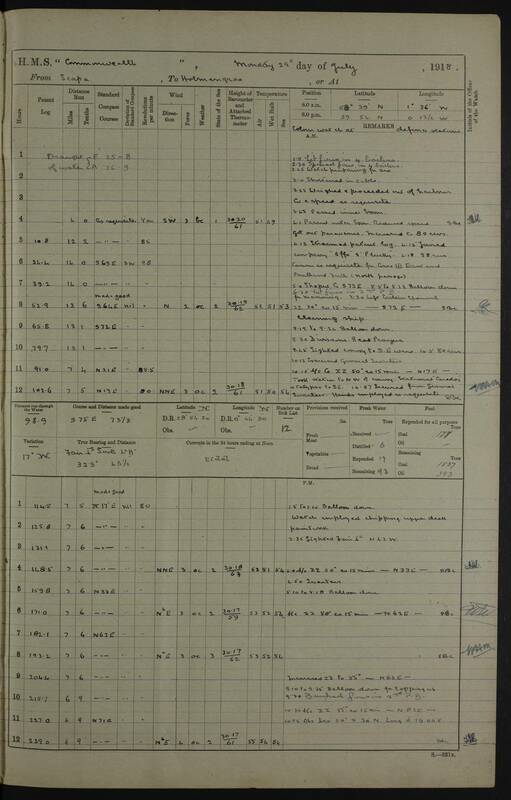 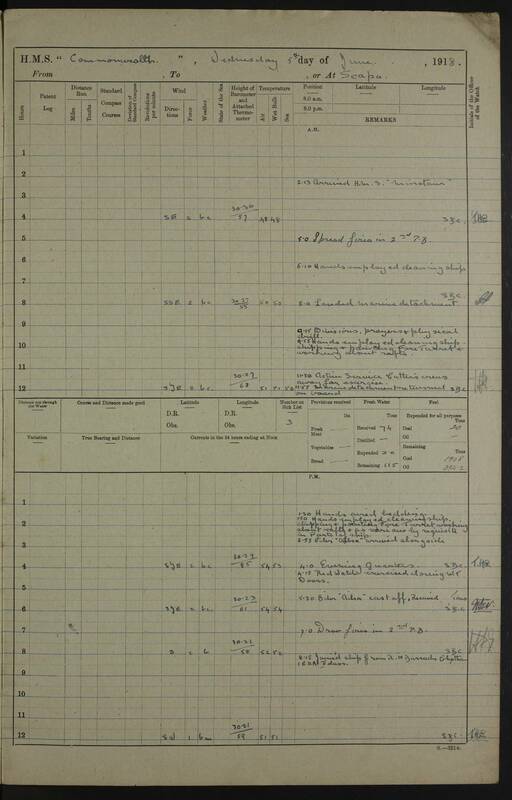 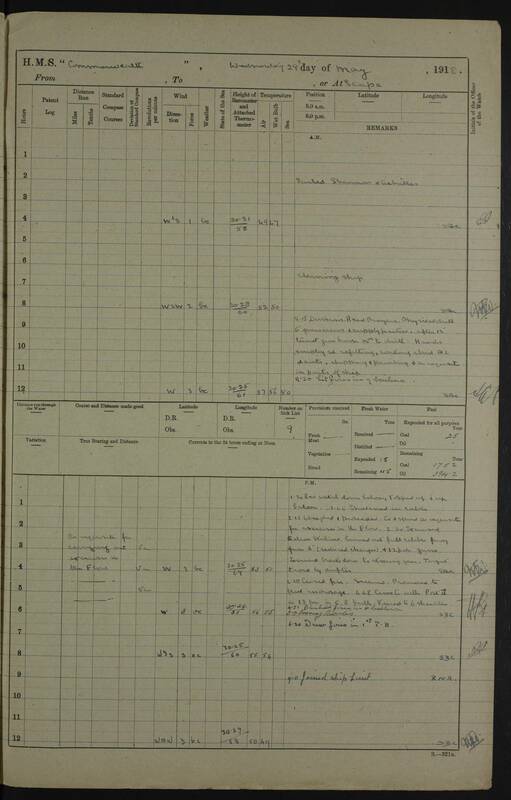 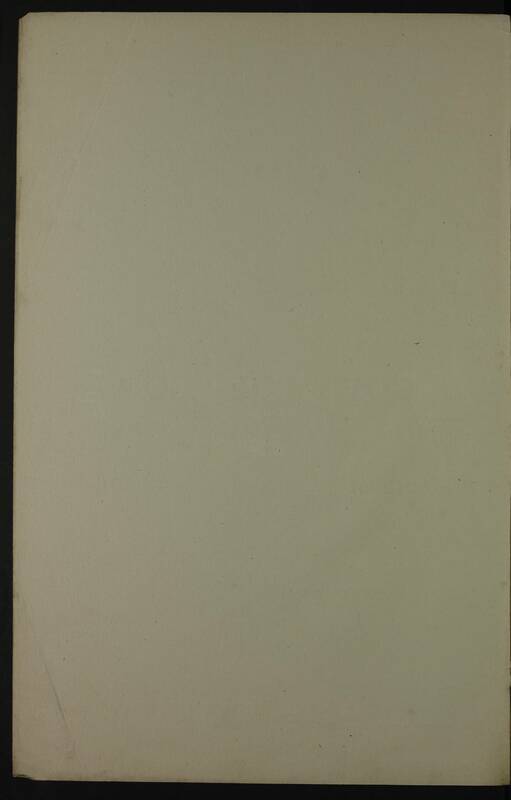 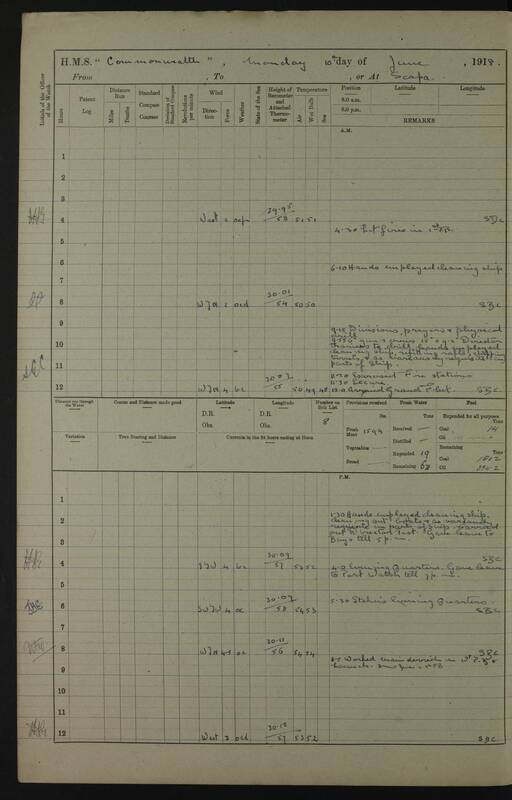 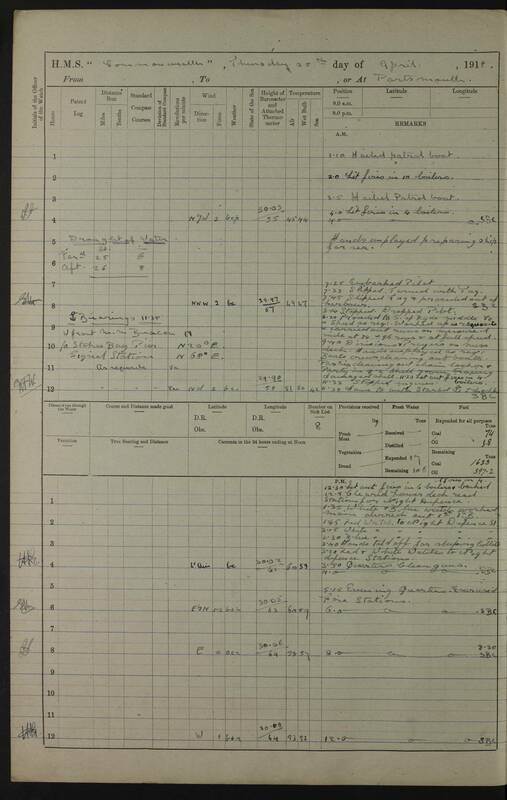 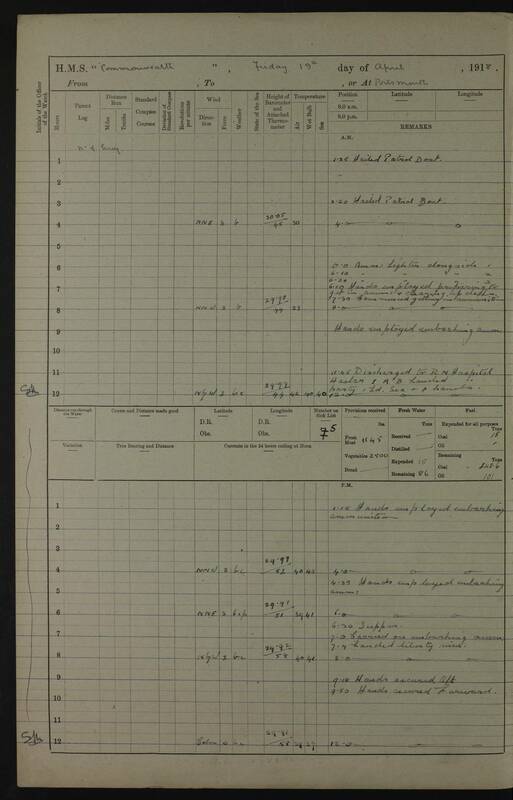 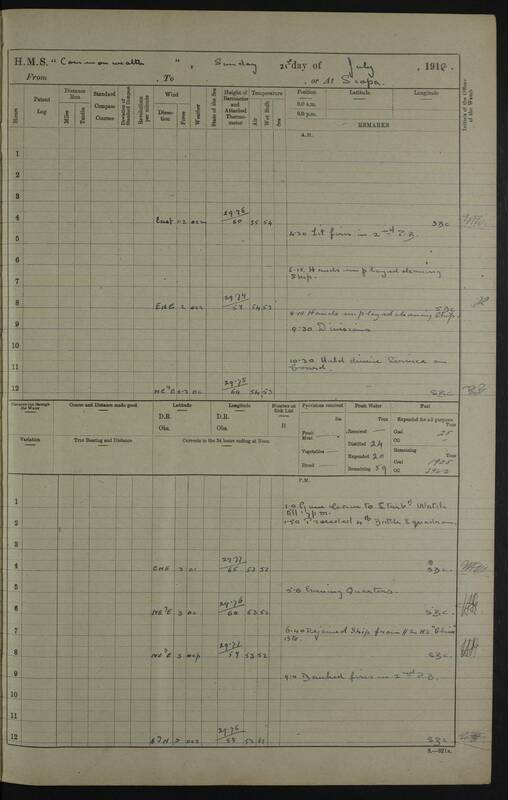 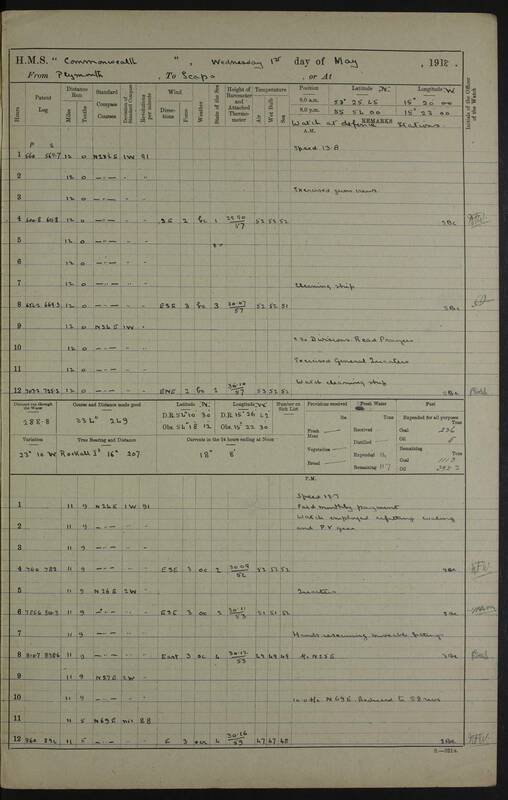 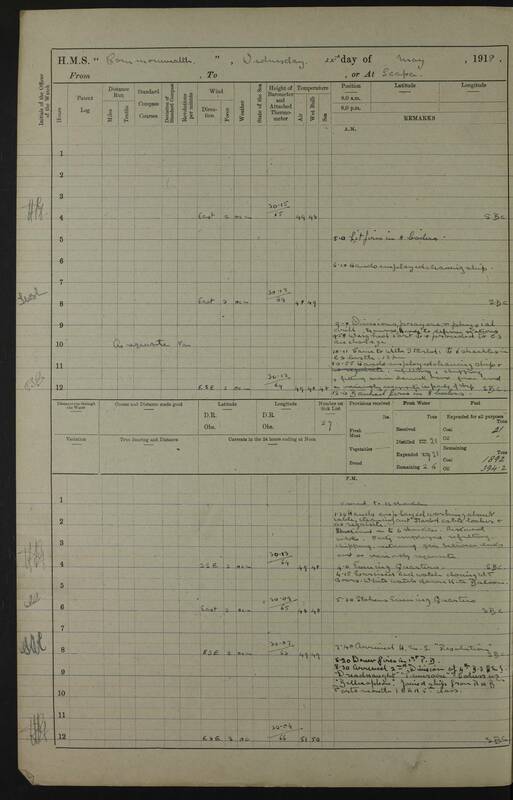 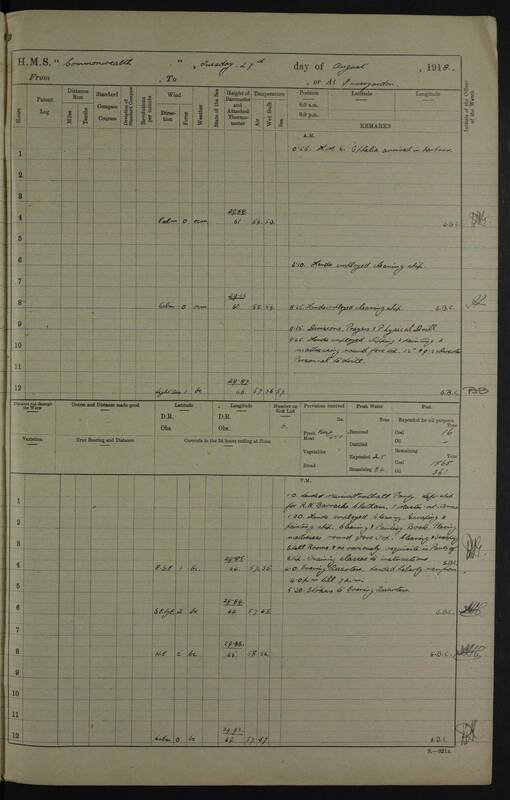 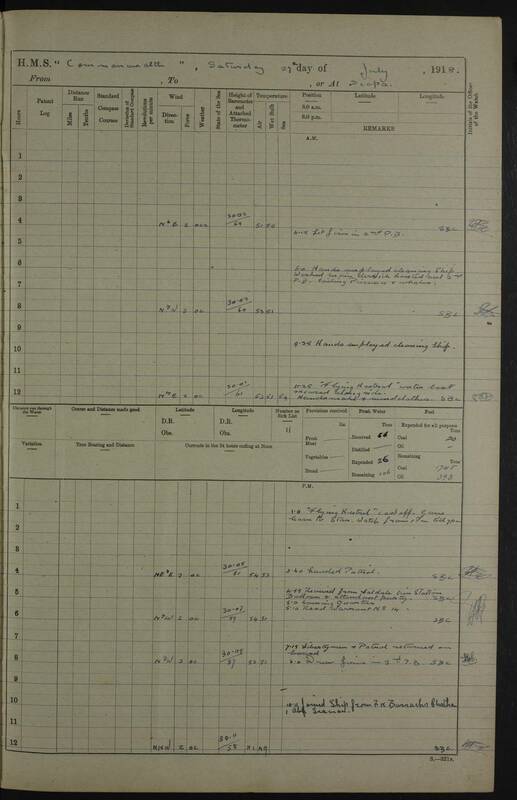 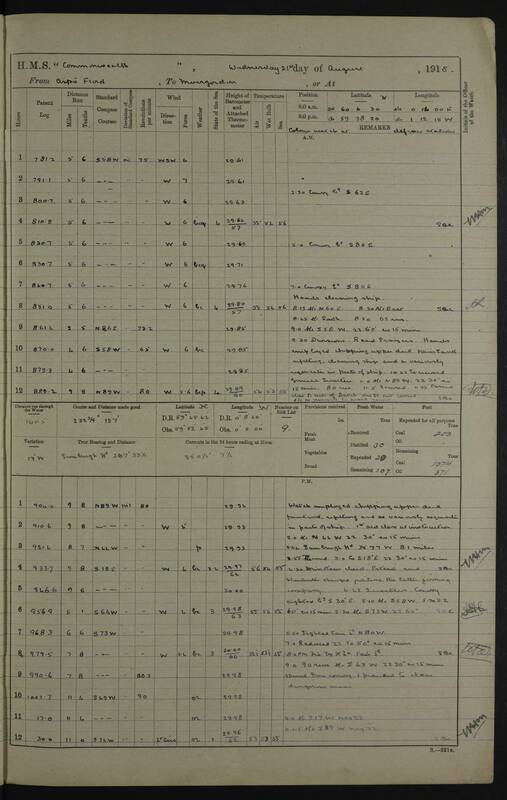 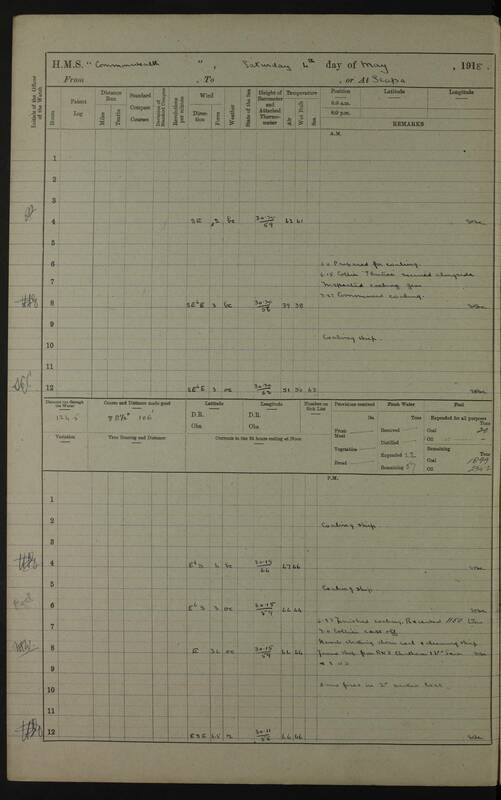 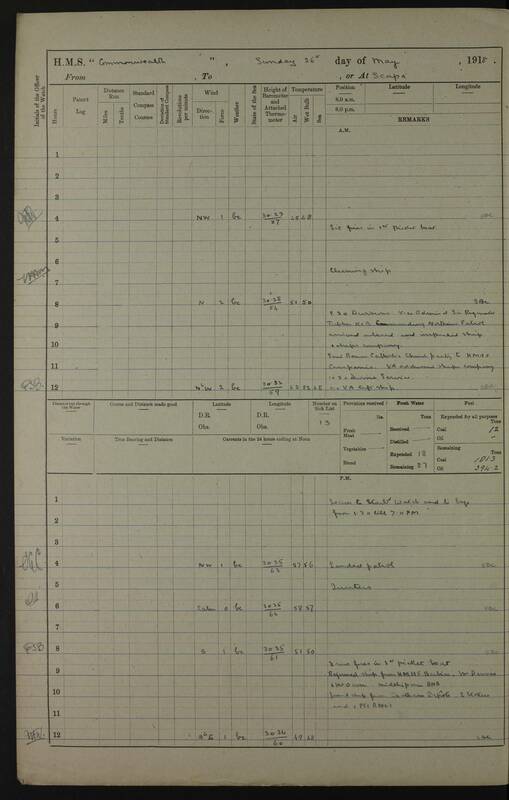 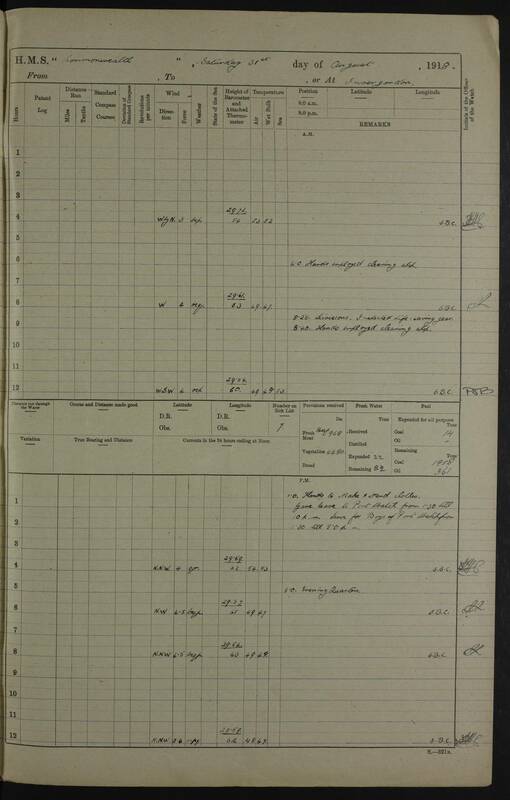 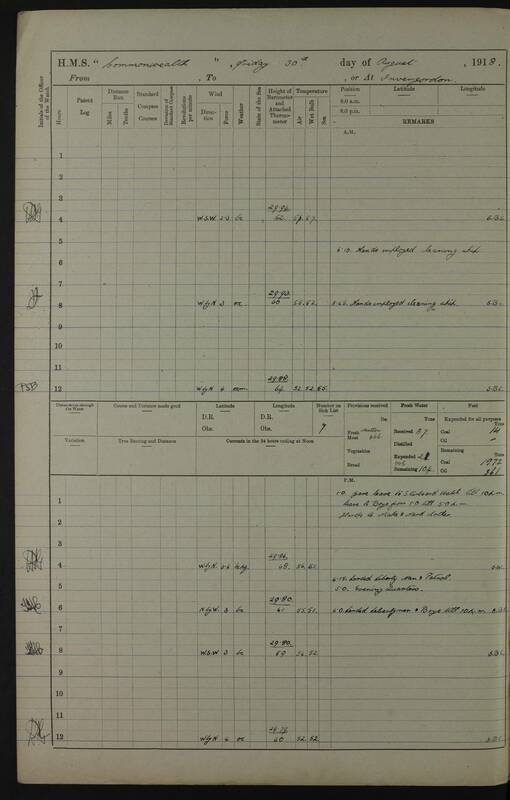 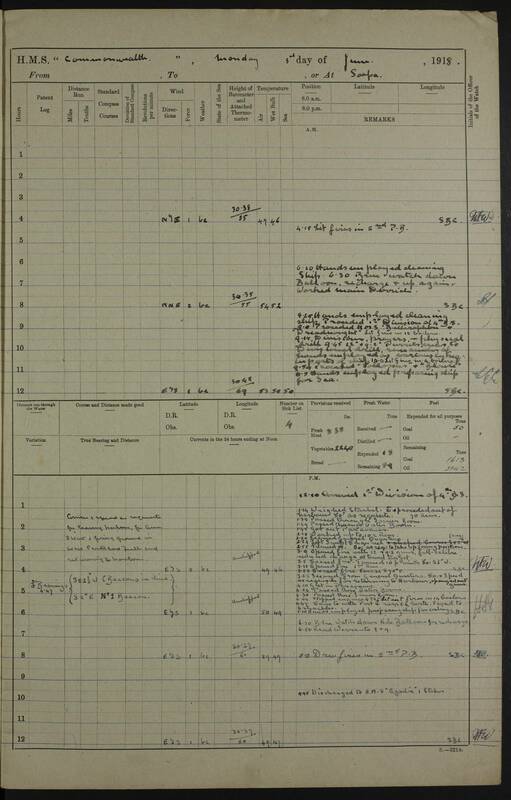 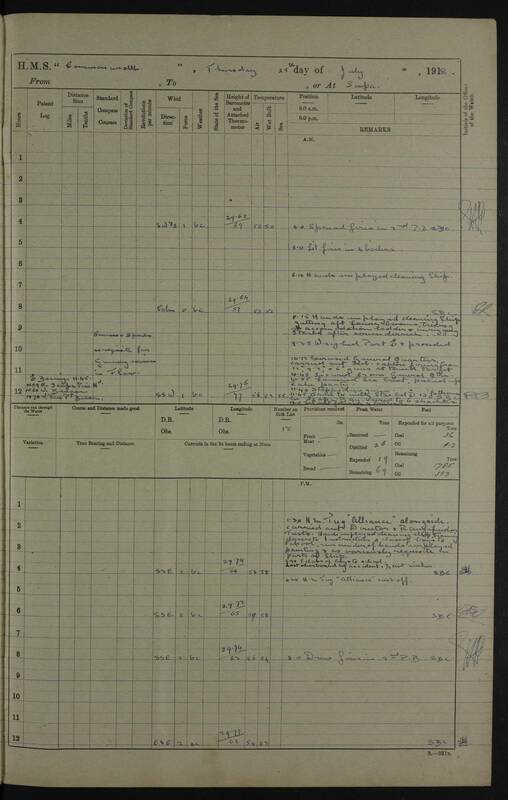 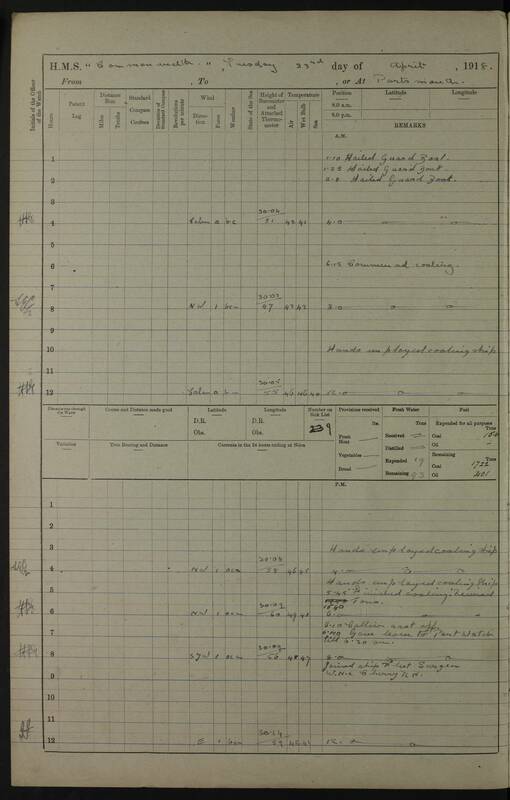 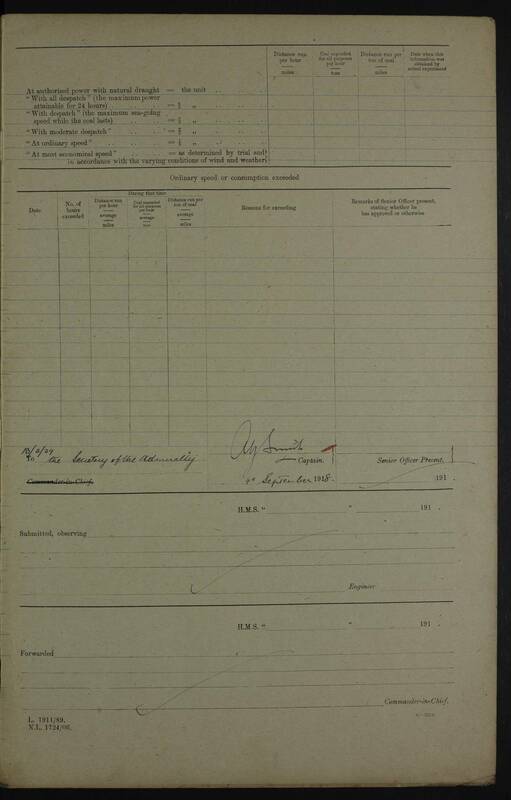 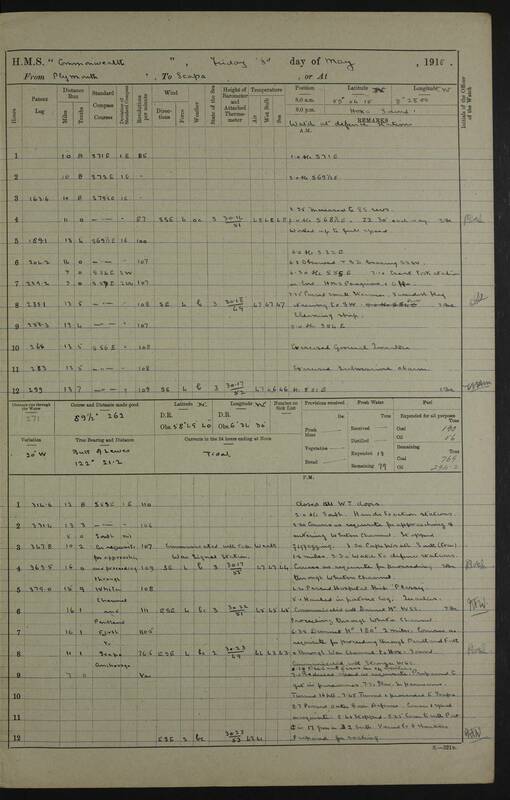 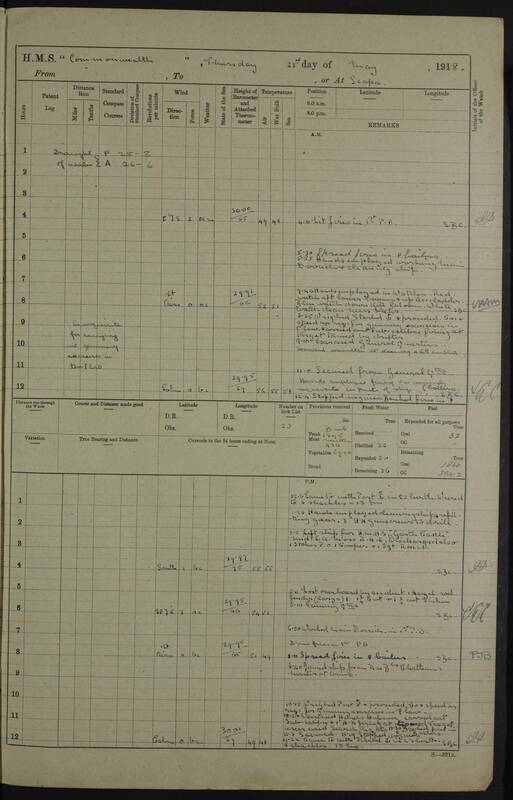 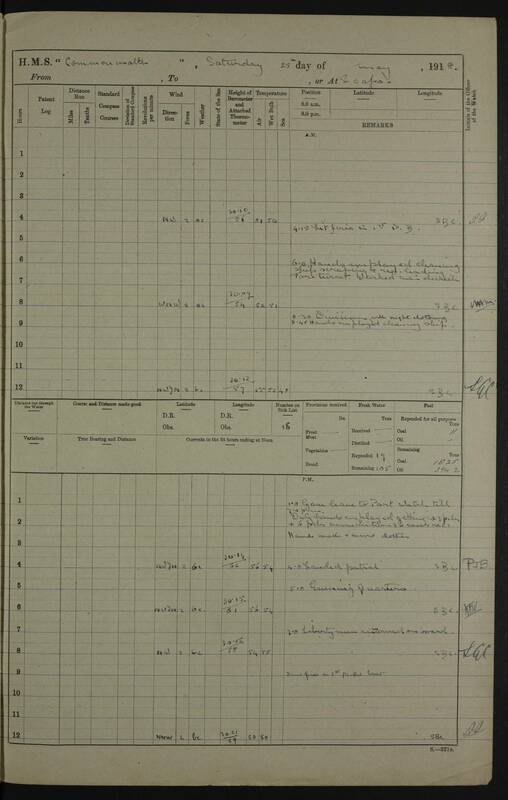 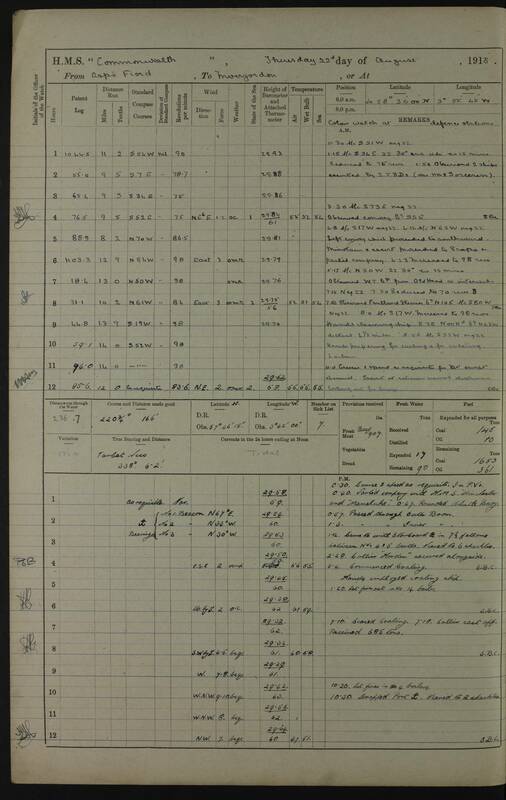 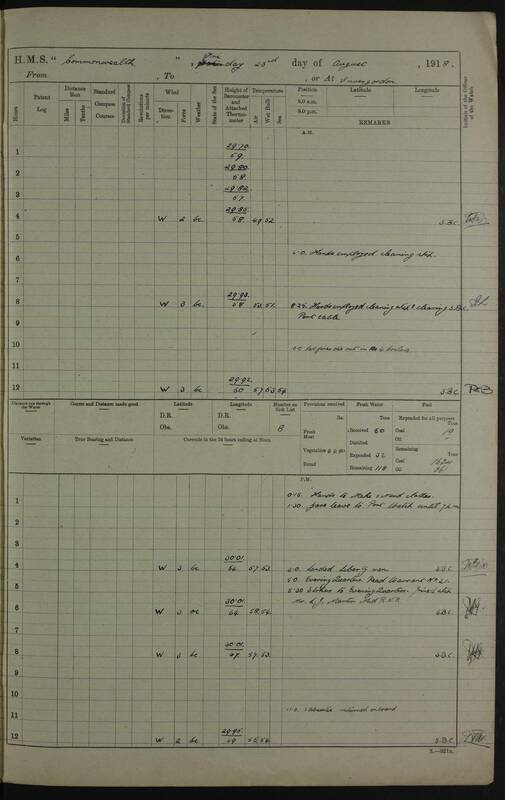 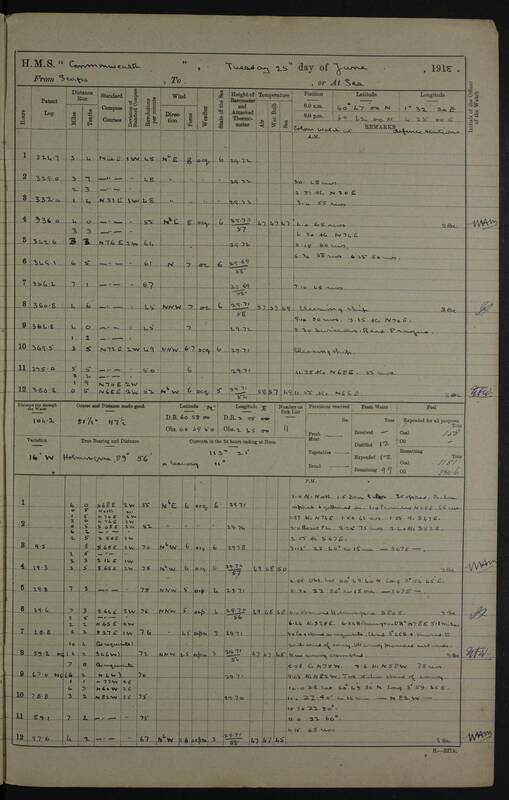 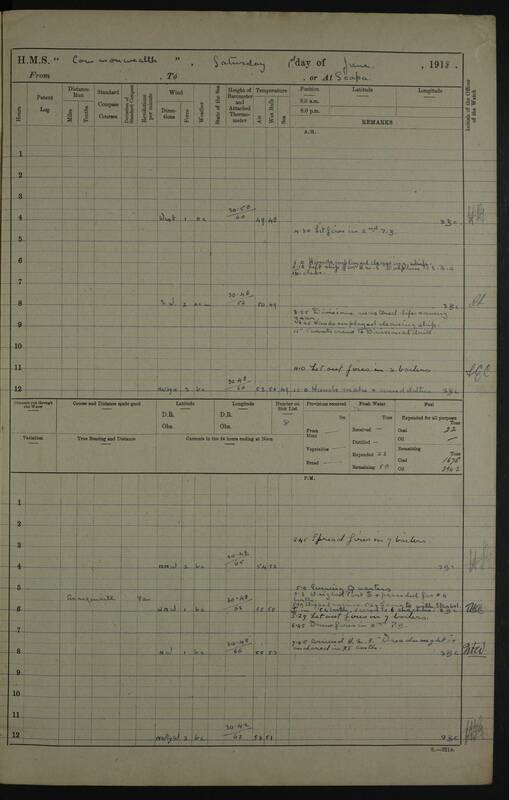 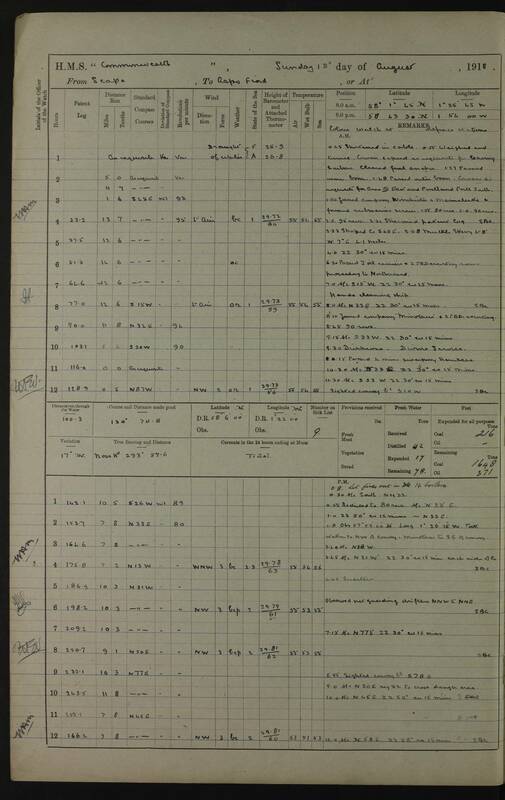 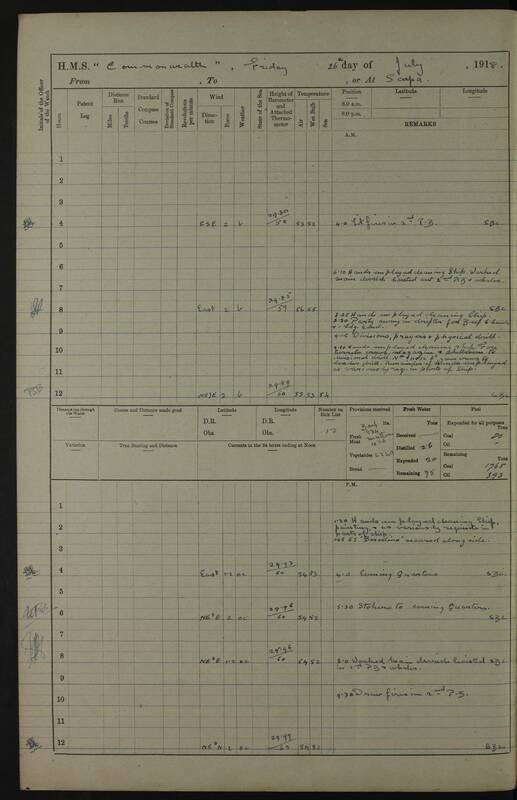 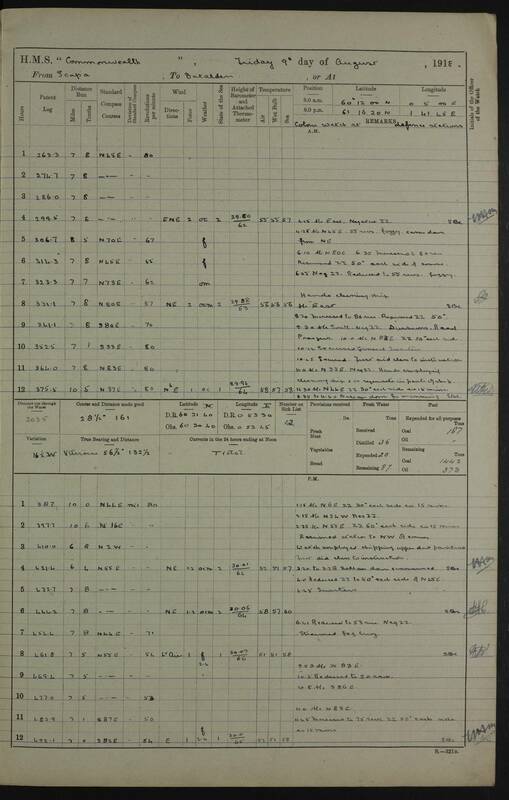 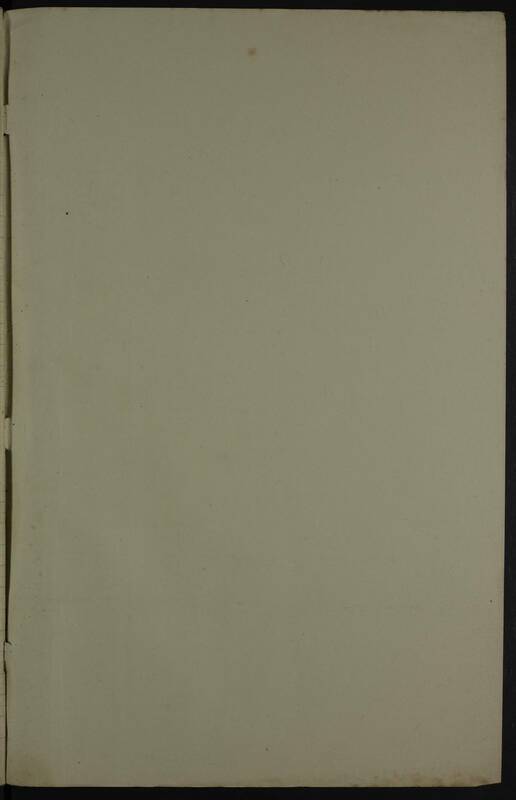 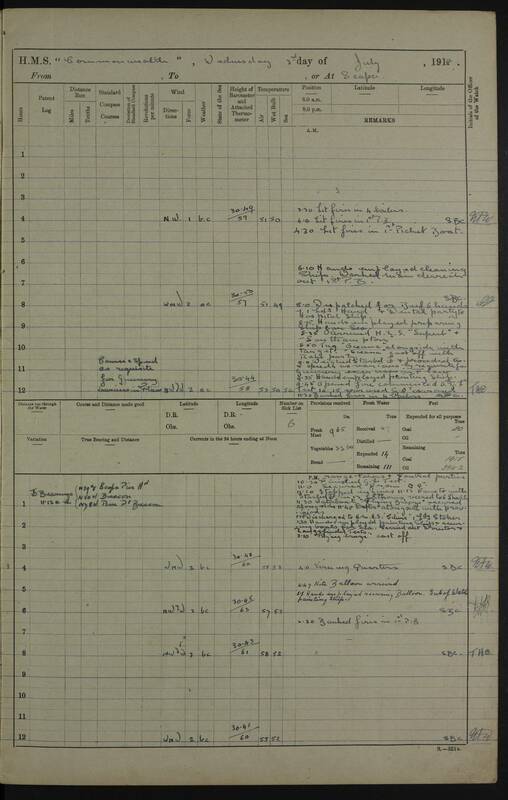 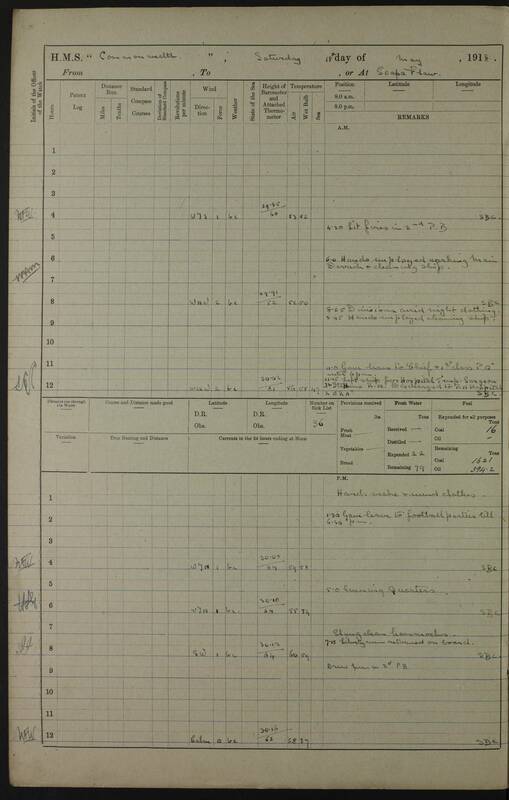 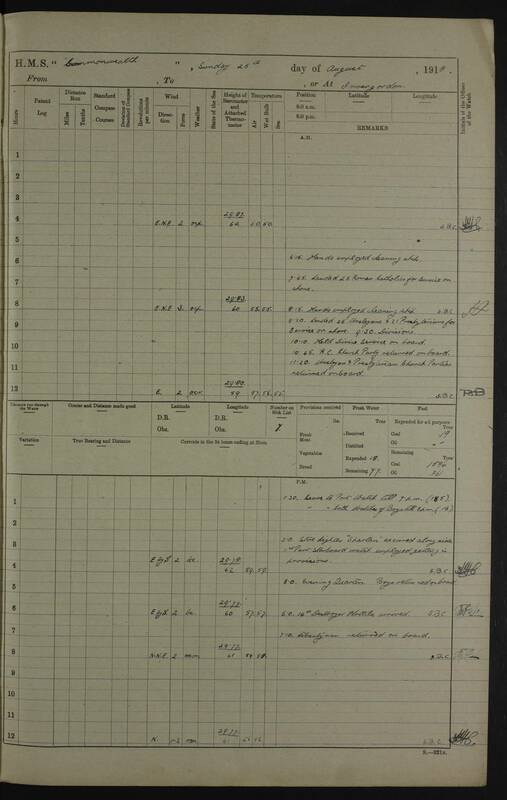 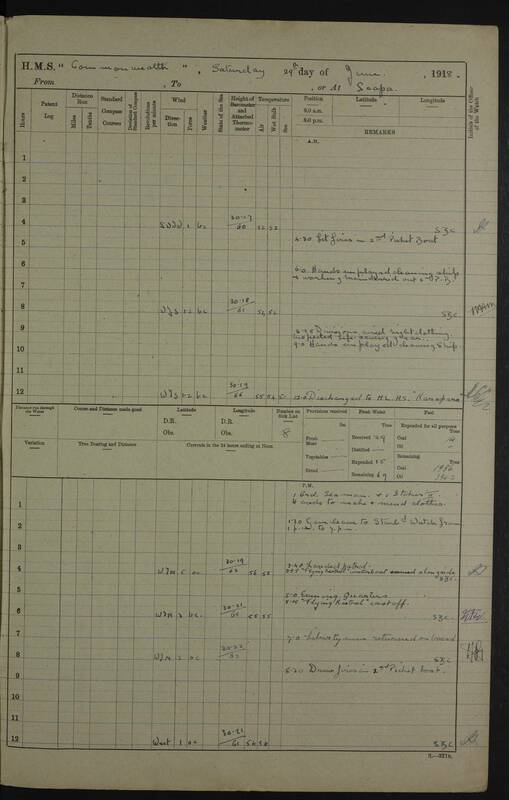 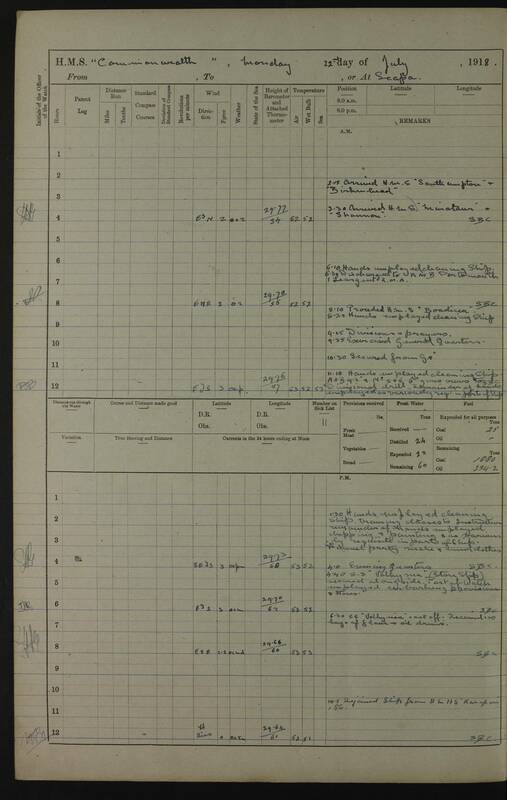 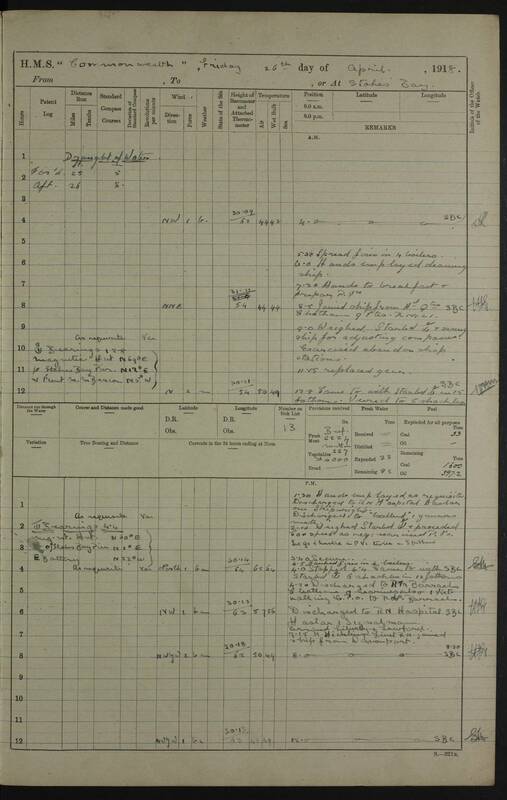 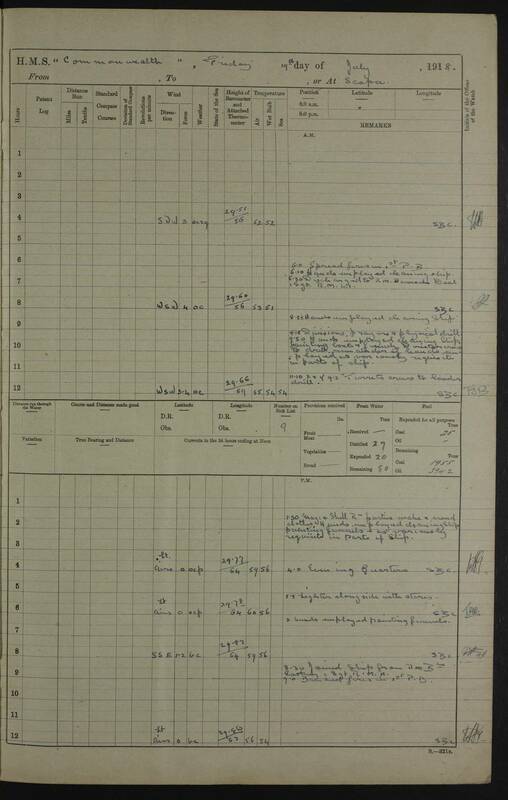 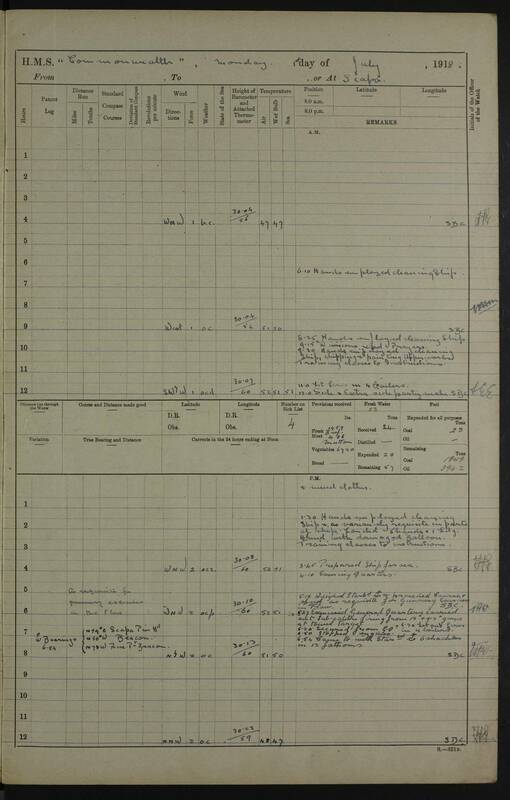 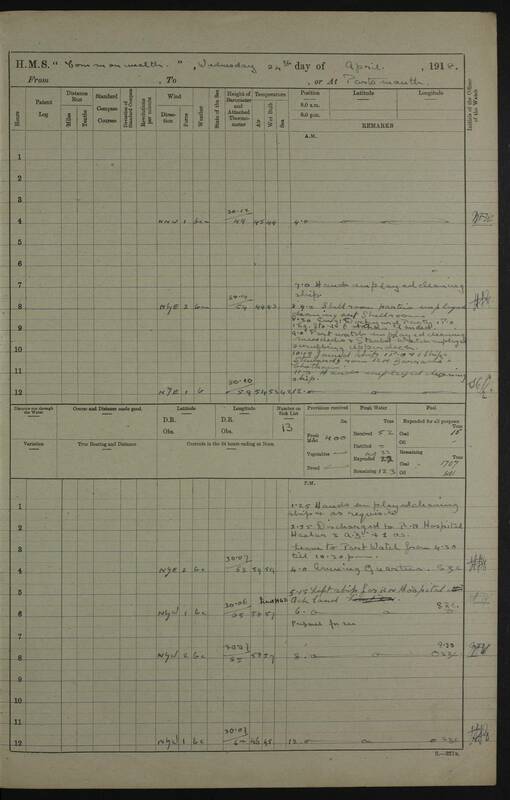 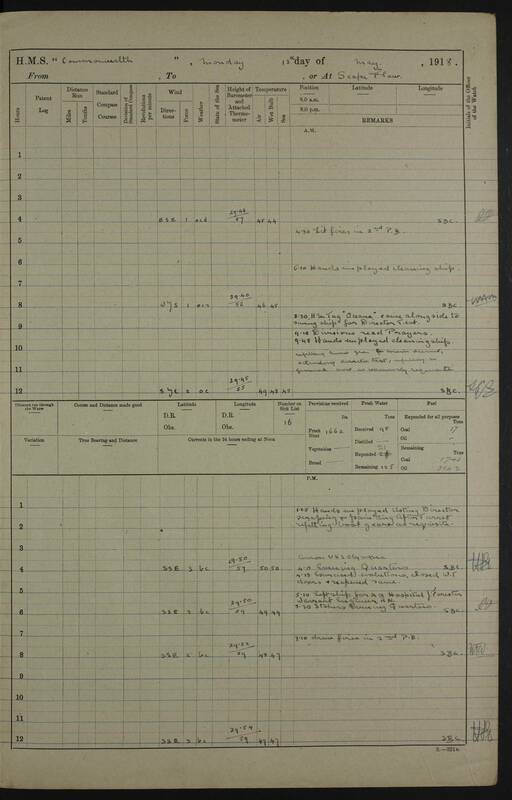 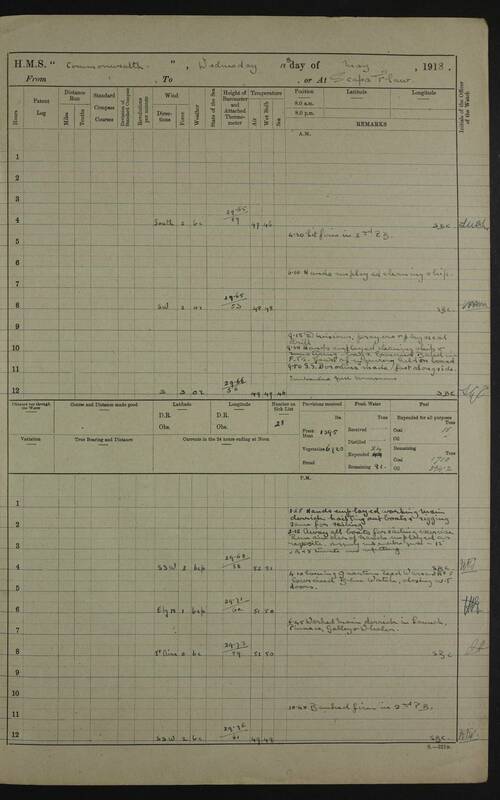 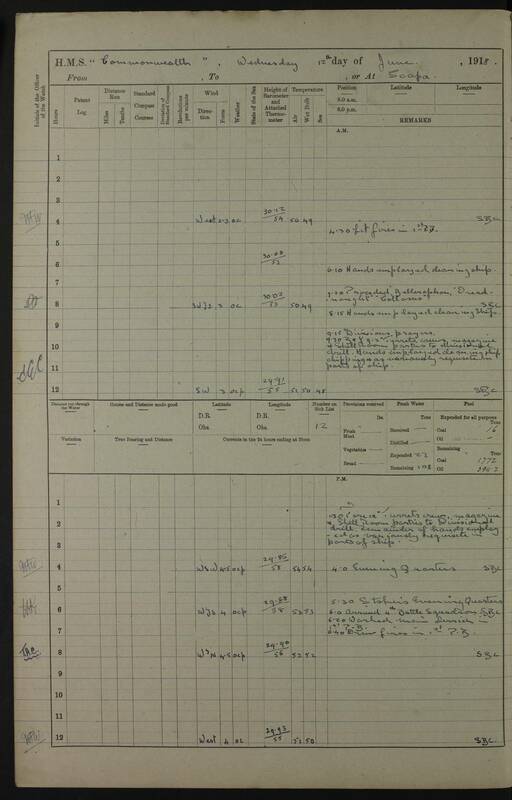 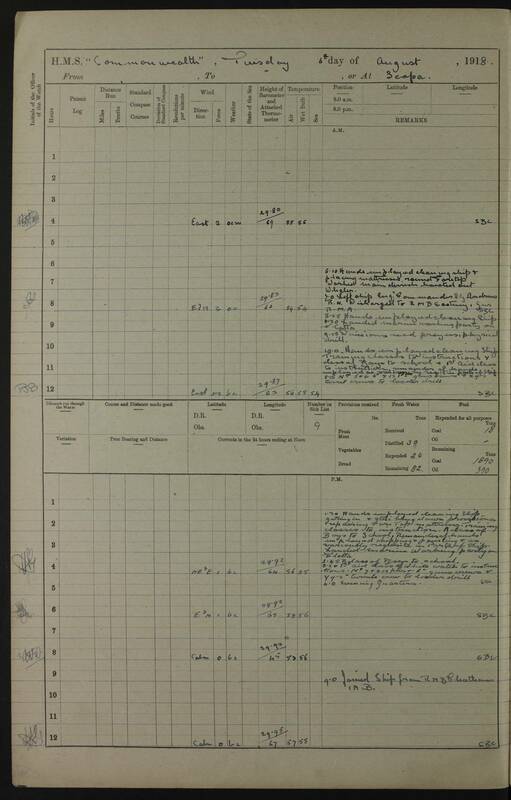 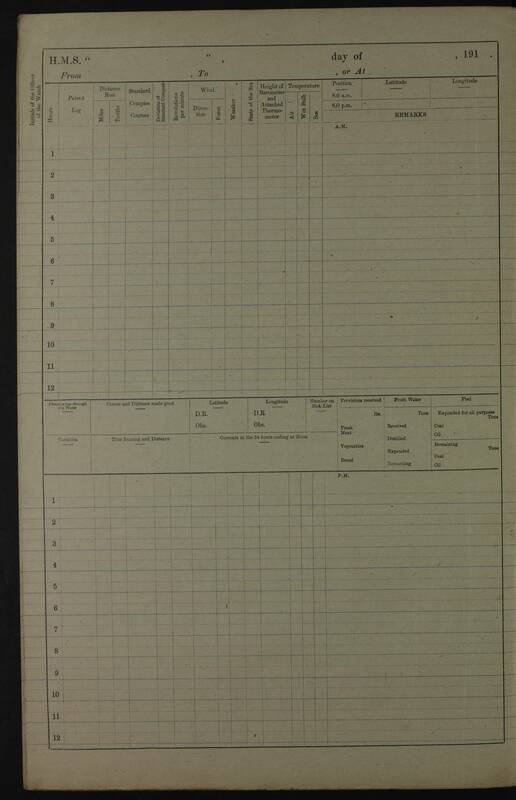 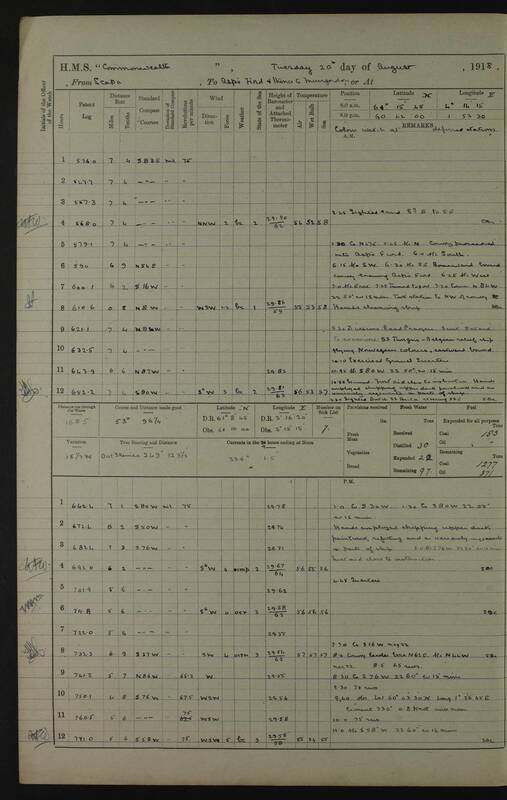 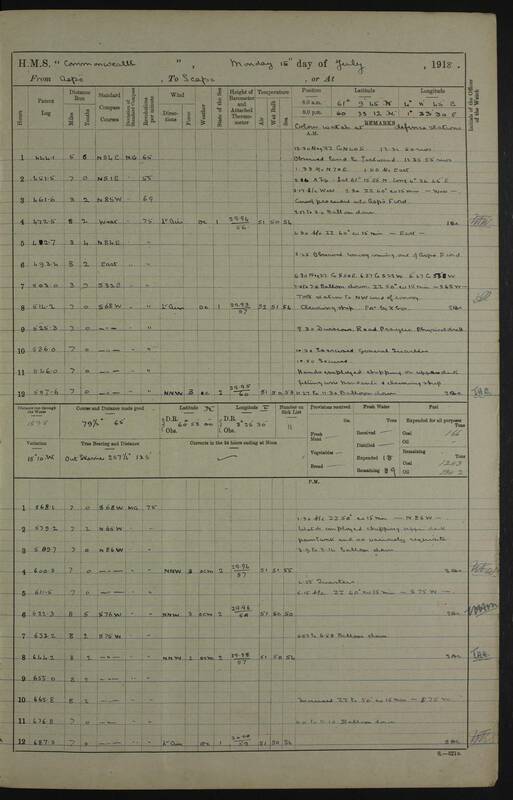 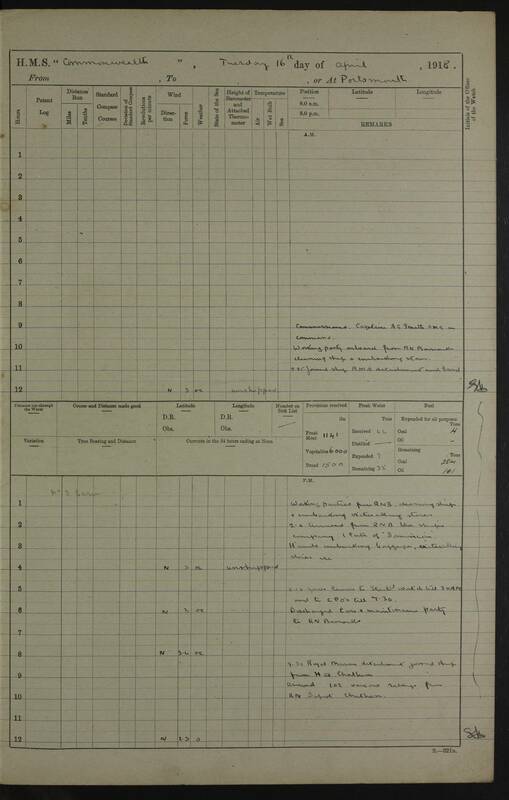 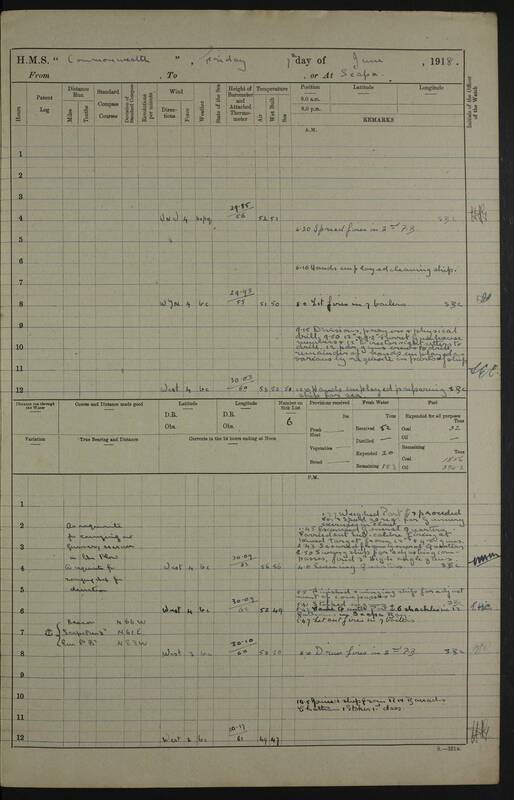 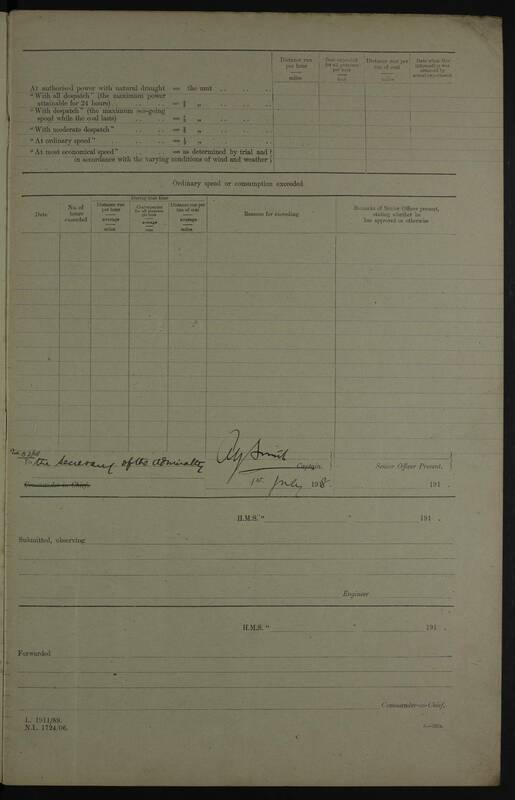 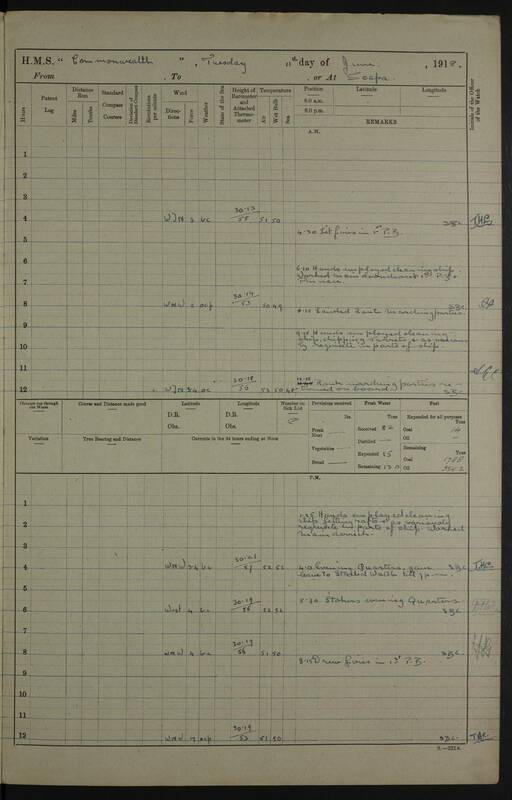 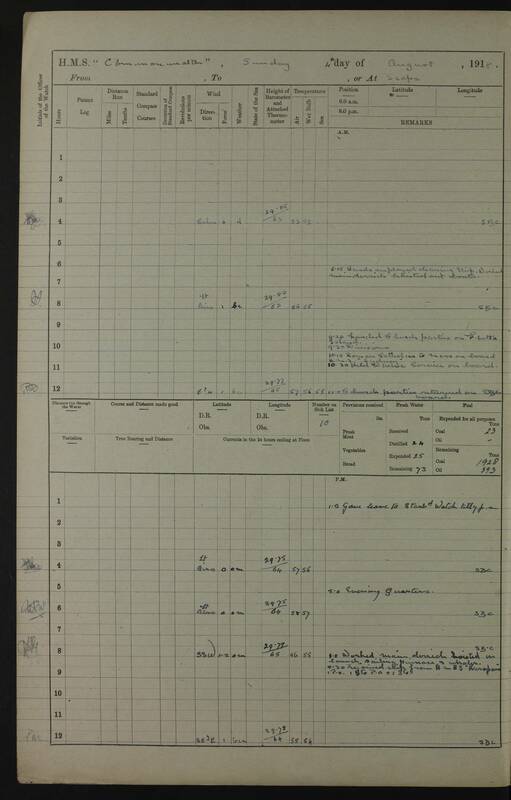 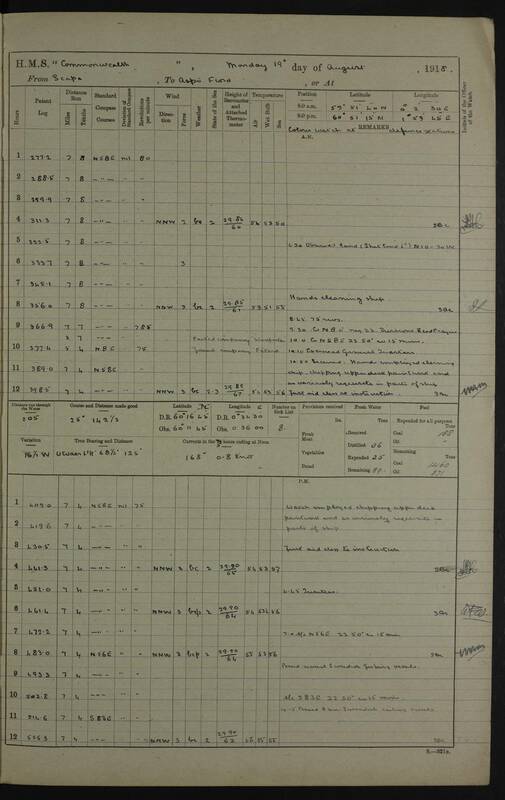 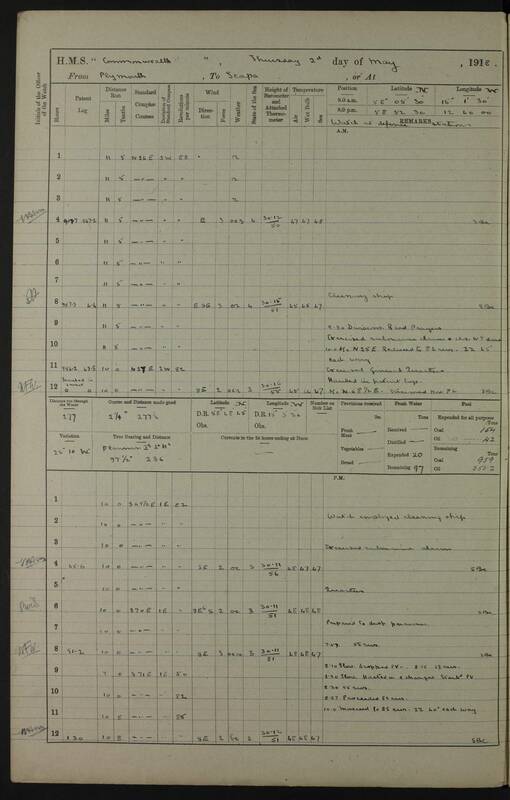 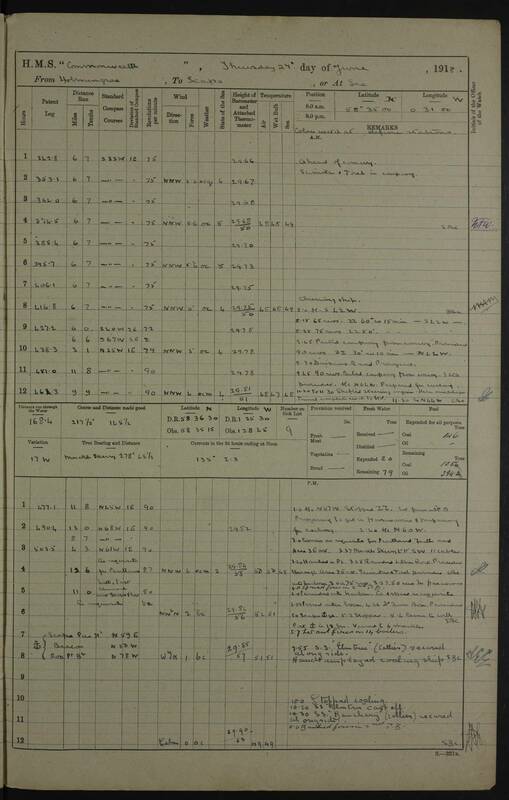 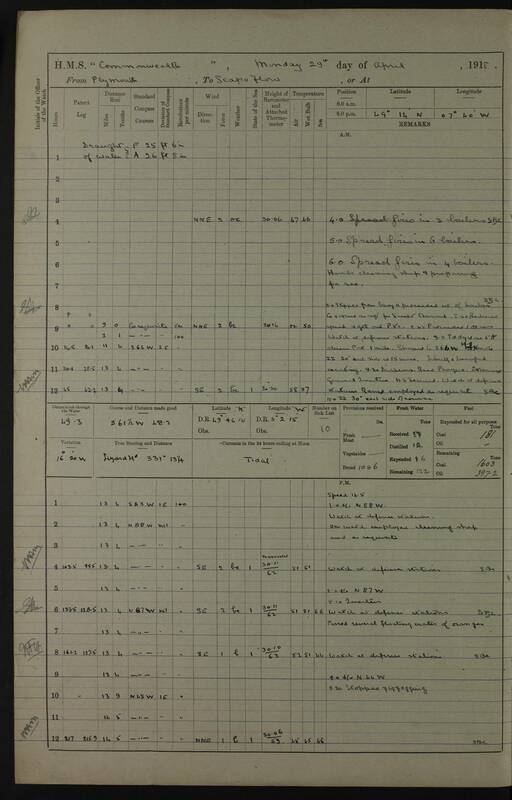 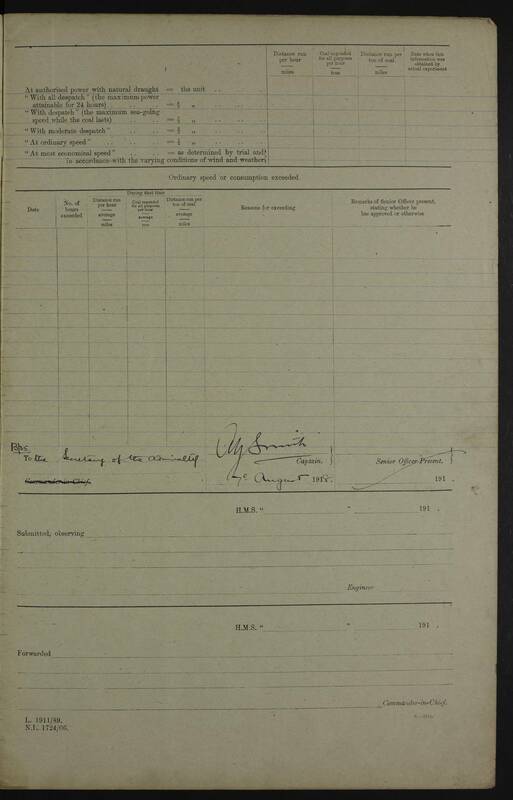 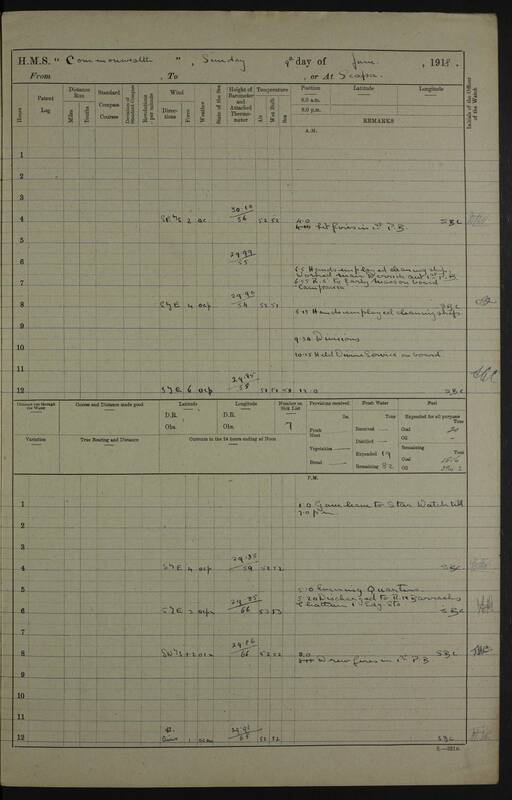 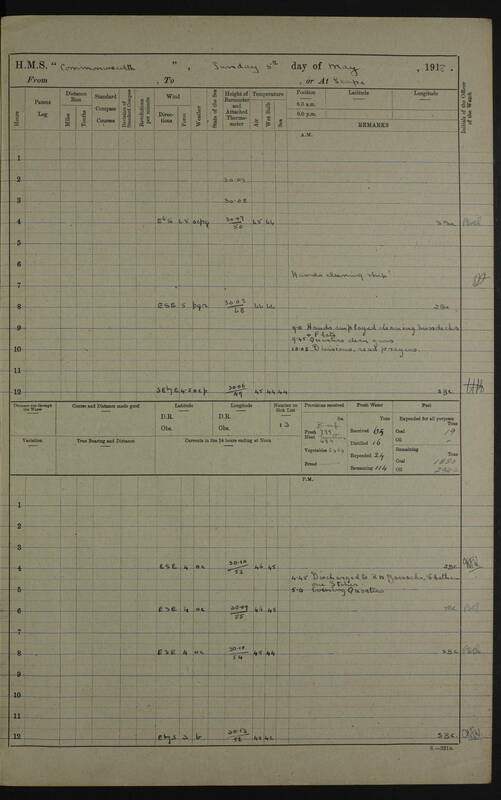 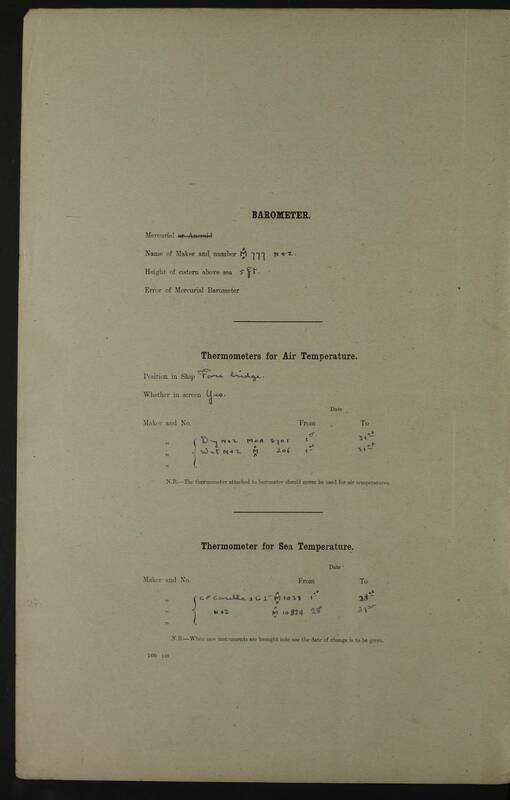 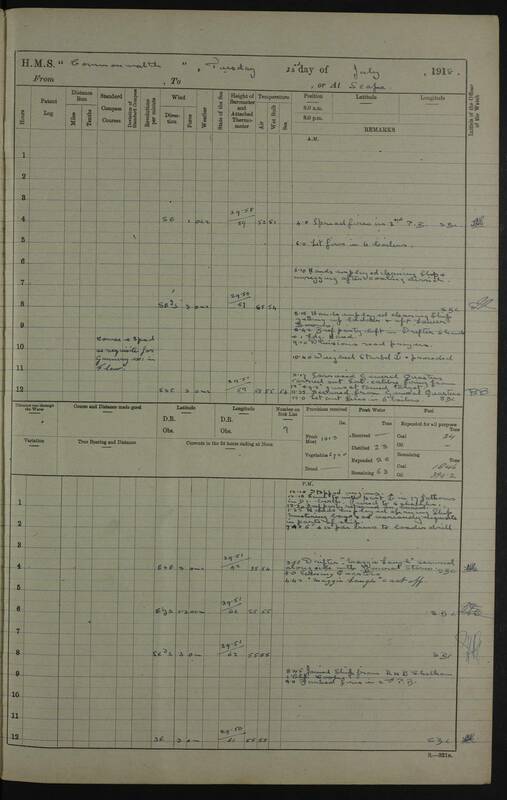 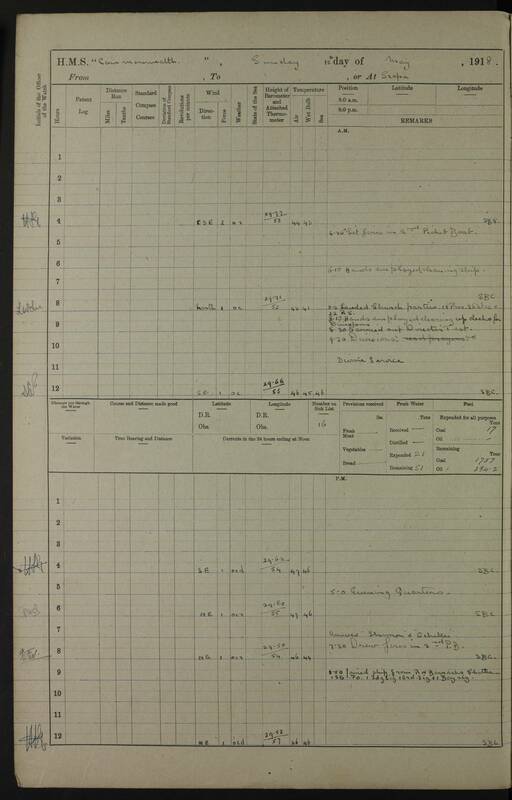 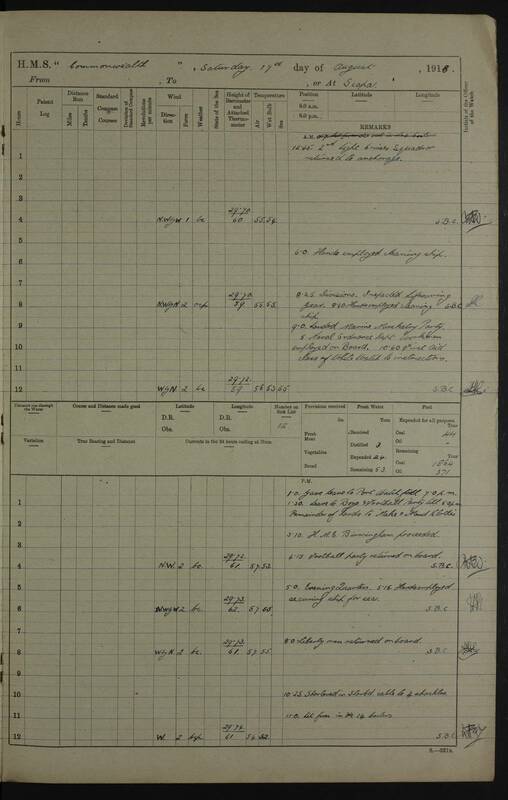 In April and May 1918, the ship's company was affected by illness, in all probability, influenza. 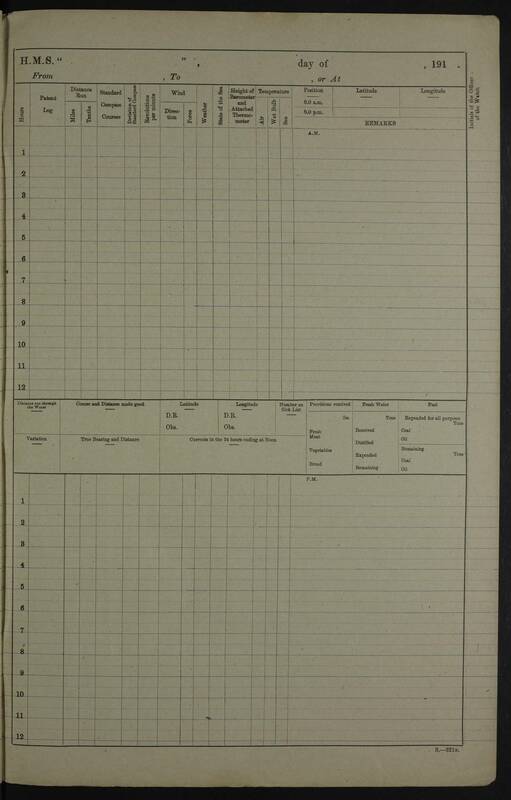 The number on the sick list peaked on May 17 at 40. 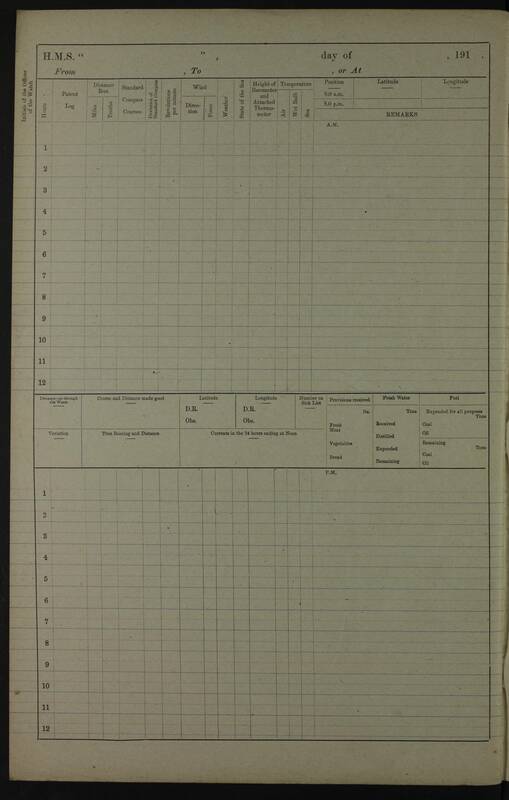 Only those days when the number was above 10 have been noted here. 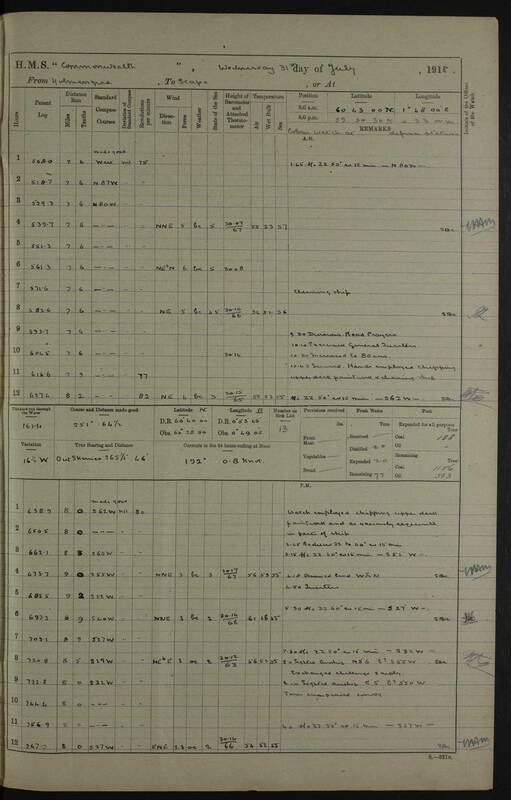 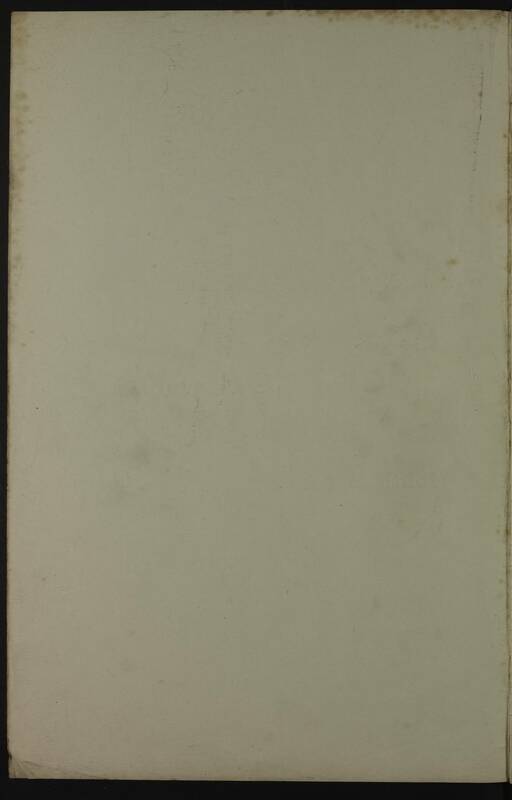 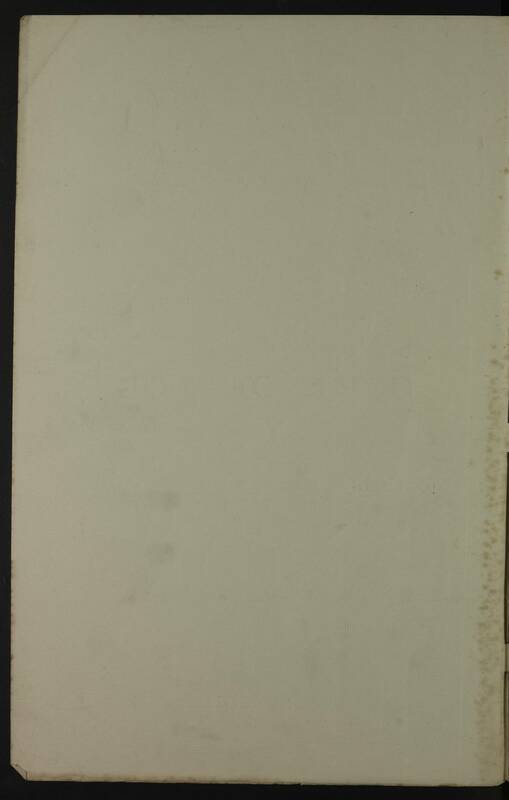 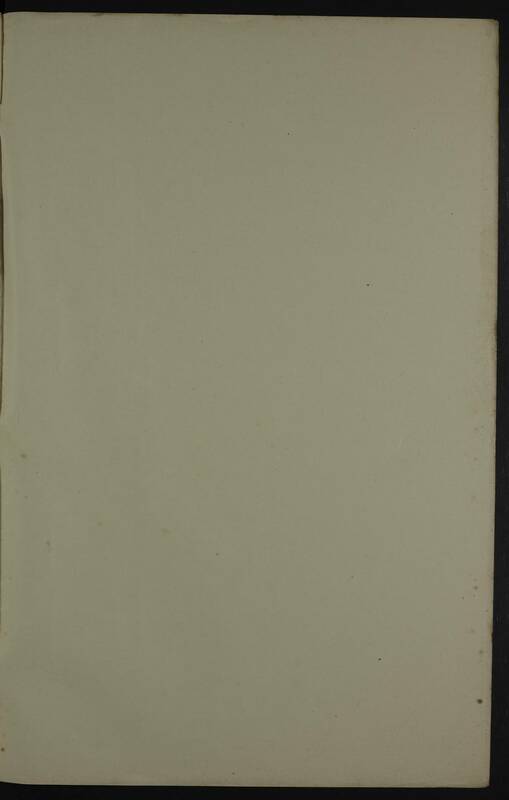 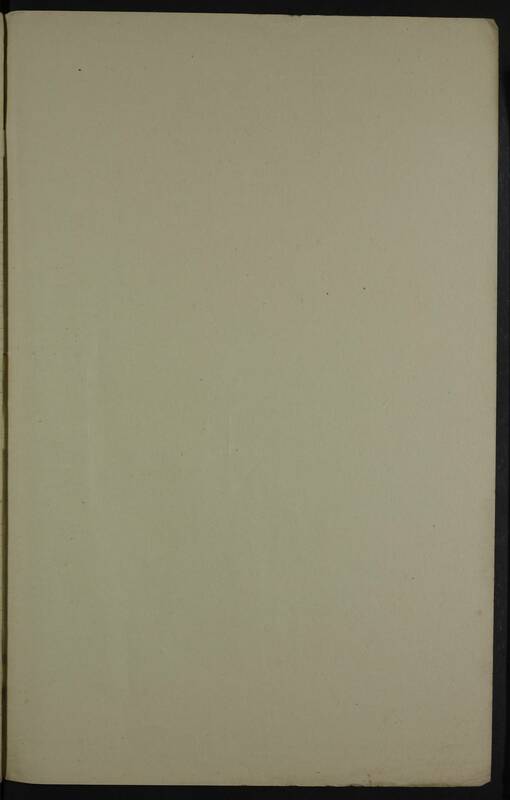 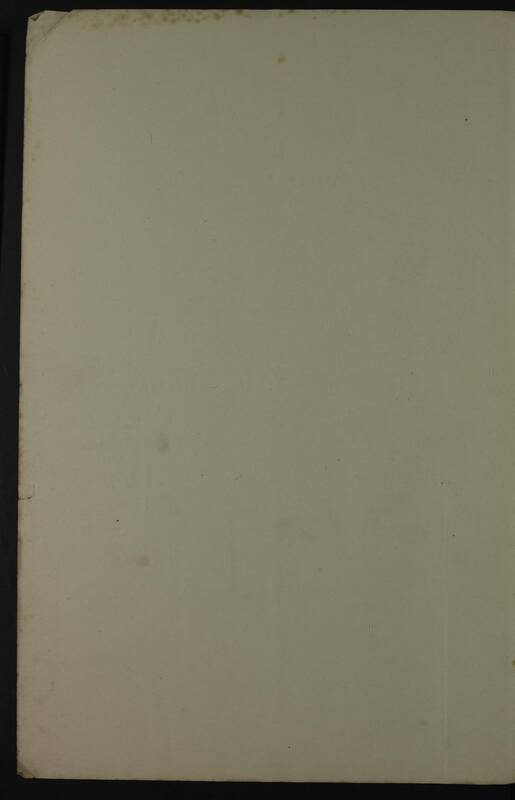 The numbers were not provided in the log every day.